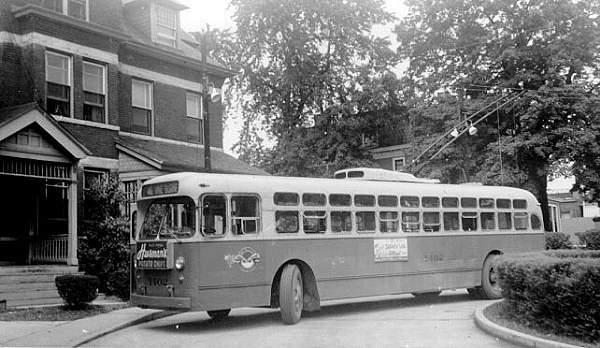 Buses, Trucks, Armored Army and fire and Rescue MARMON-HERRINGTON U.S.A.
A 1949 Marmon-Herrington TC48 trolley bus on the Dayton, Ohio trolleybus system. 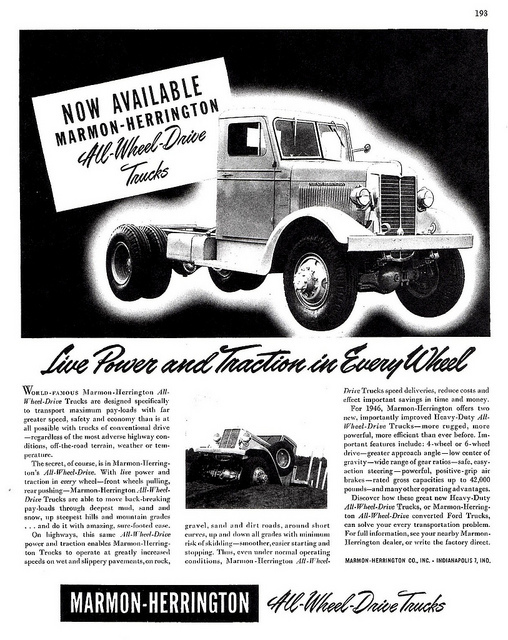 The Marmon-Herrington Company, Inc. is an American-based manufacturer of axles and transfer cases for trucks and other vehicles. 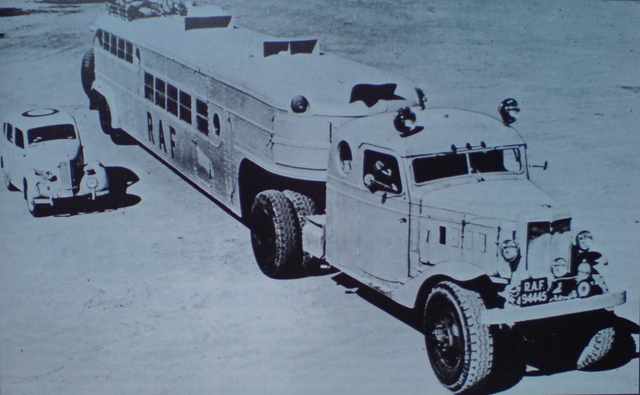 Earlier, the company built military vehicles and some tanks during World War II, and until the late 1950s or early 1960s was a manufacturer of trucks and trolley buses. 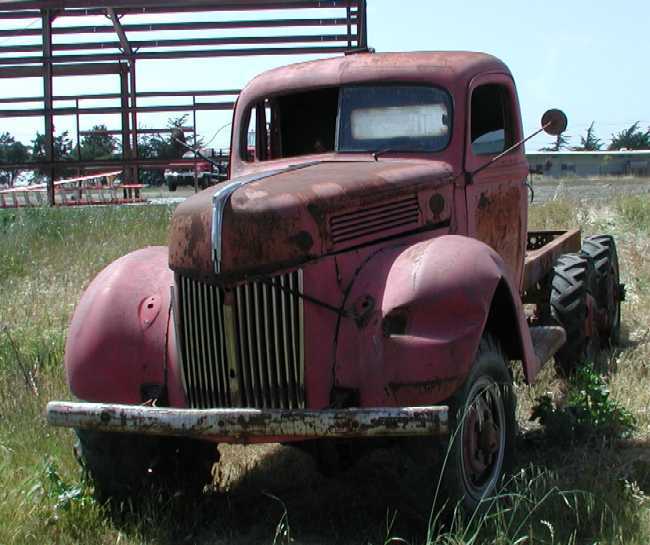 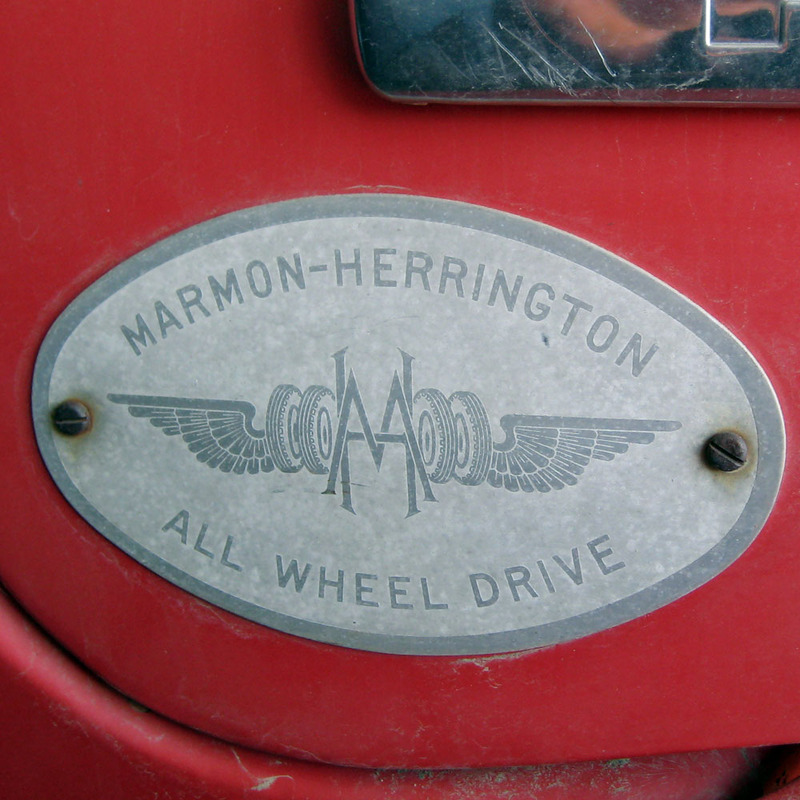 Marmon-Herrington had a partnership with Ford Motor Company, producing trucks and other commercial vehicles, such as buses. 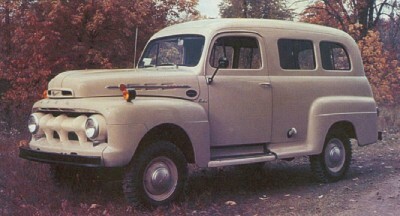 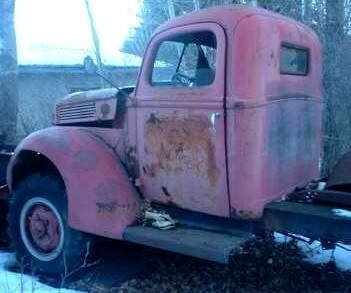 The company may be best known for its all-wheel-drive conversions to other truck maker’s units, especially to Ford ones. 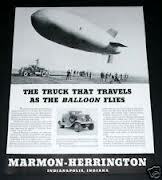 Based originally in Indianapolis, Indiana, with a plant in Windsor, Ontario, Marmon-Herrington is now based in Louisville, Kentucky. 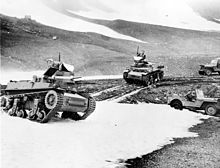 Two Marmon-Herrington CTLS US tanks maneuvering in a mountain pass in Alaska in 1942. 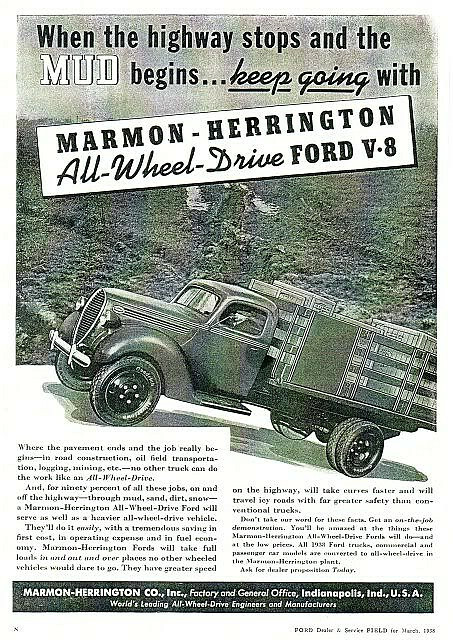 The company was founded in 1931 by Walter C. Marmon and Arthur W. Herrington and focused on building all-wheel-drive trucks. 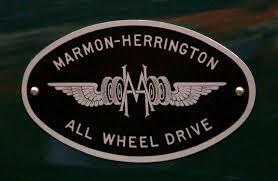 It was the successor to the Marmon Motor Car Company, a maker of automobiles from 1902 to 1933. 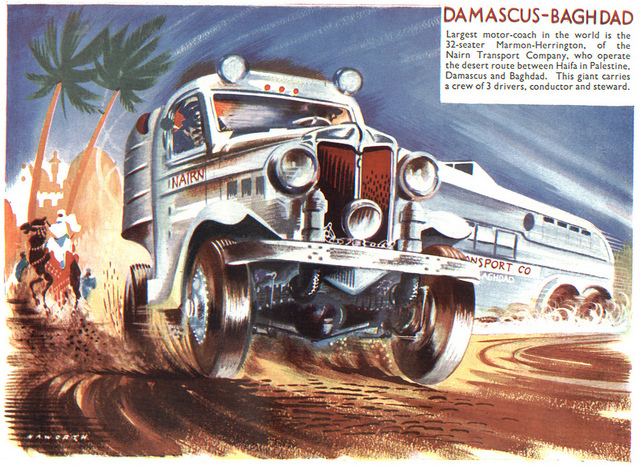 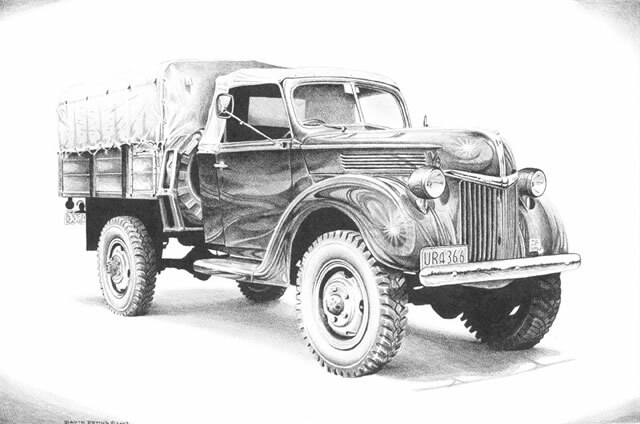 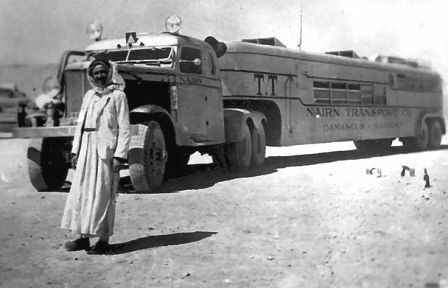 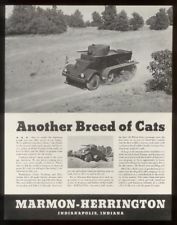 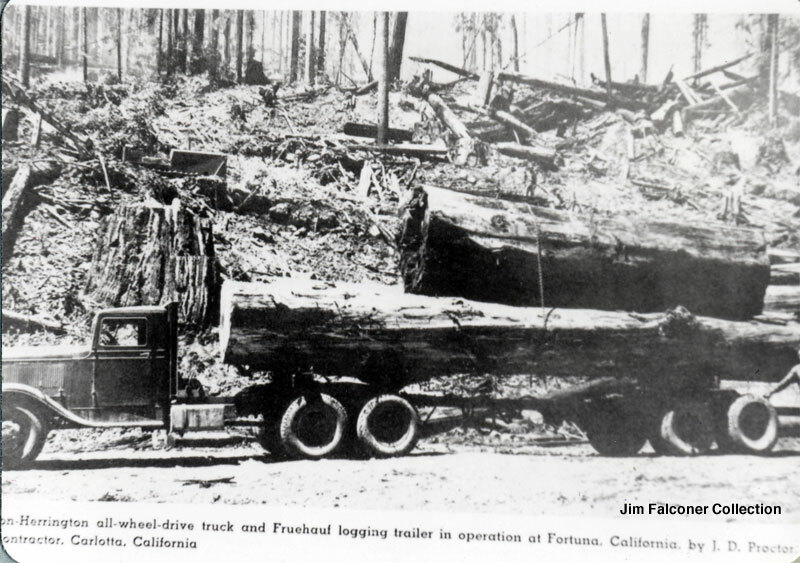 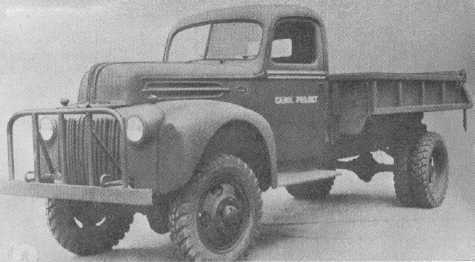 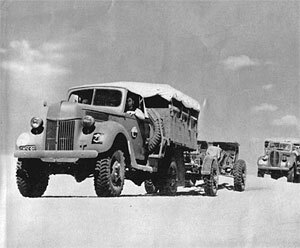 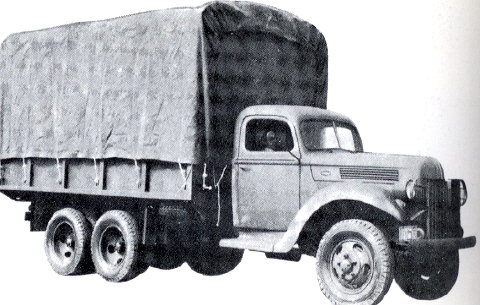 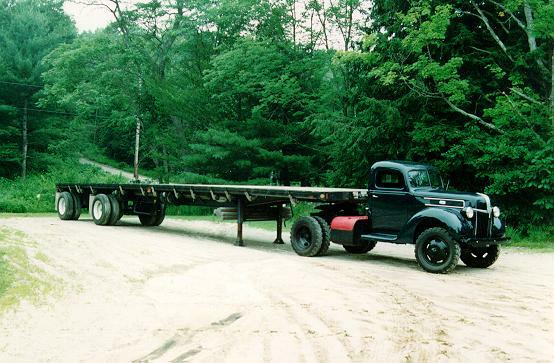 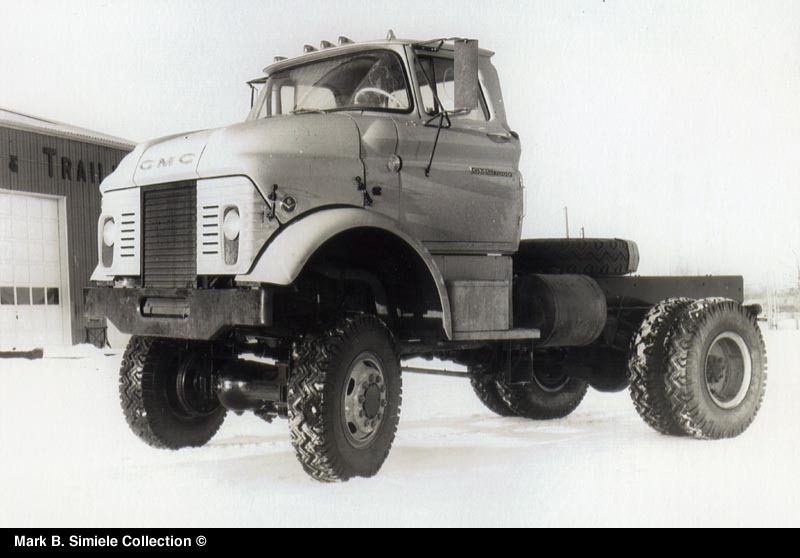 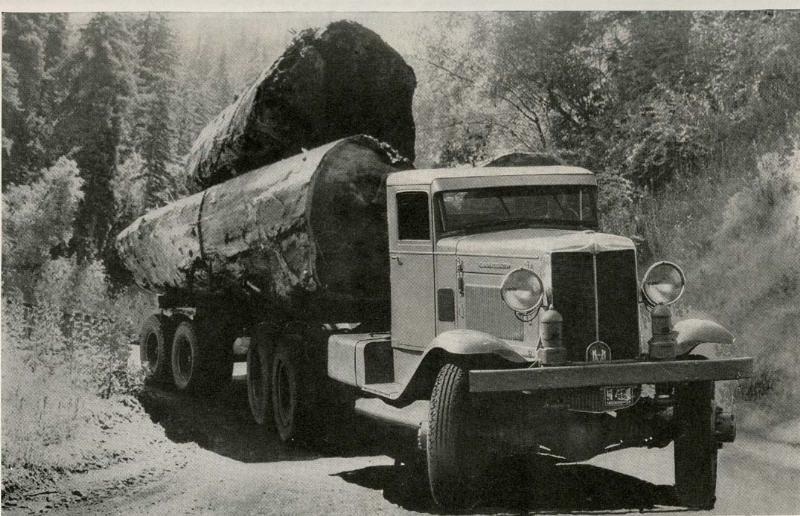 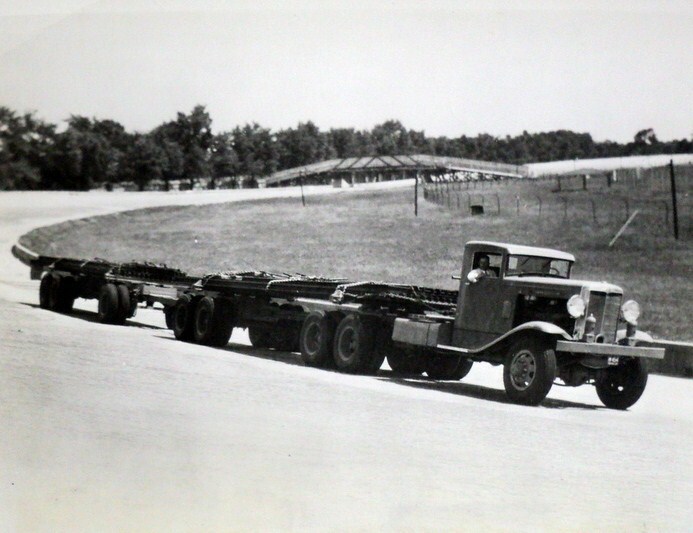 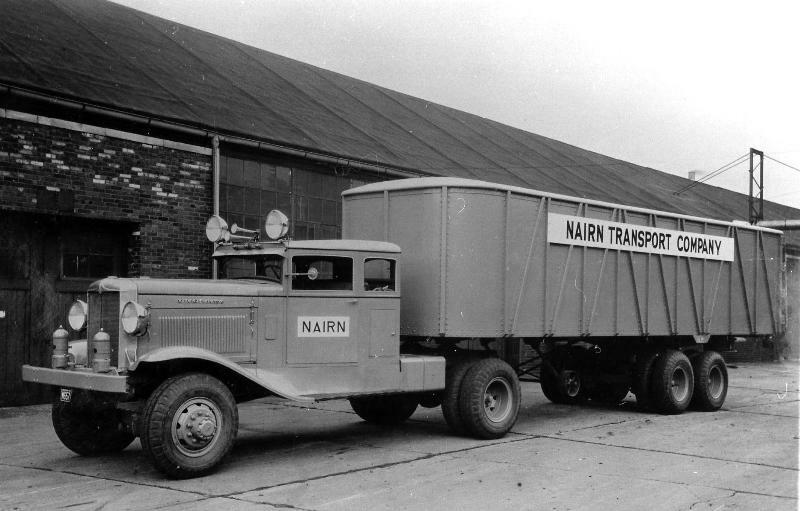 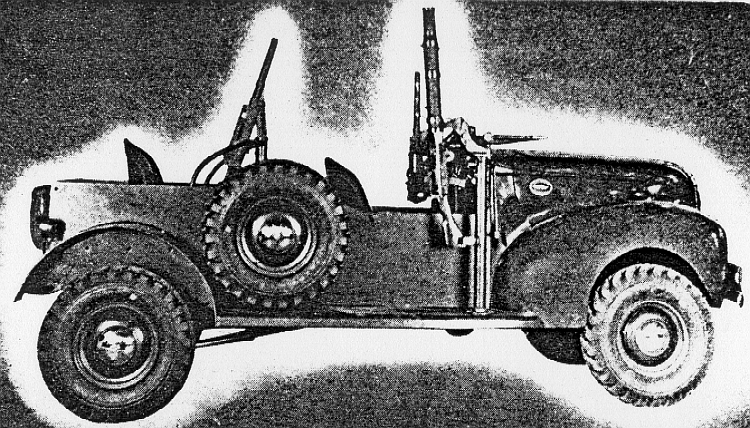 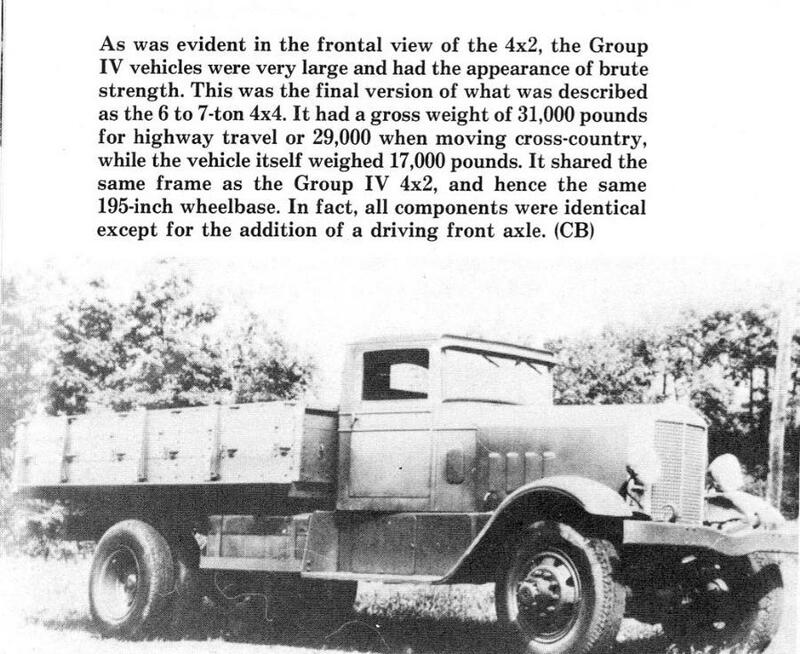 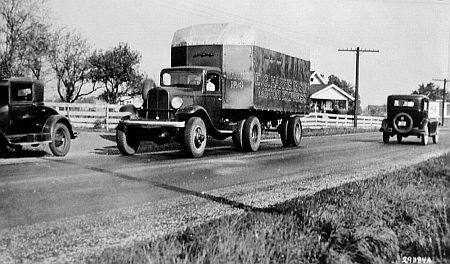 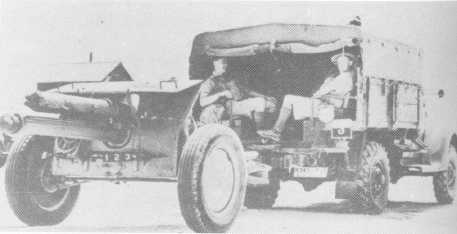 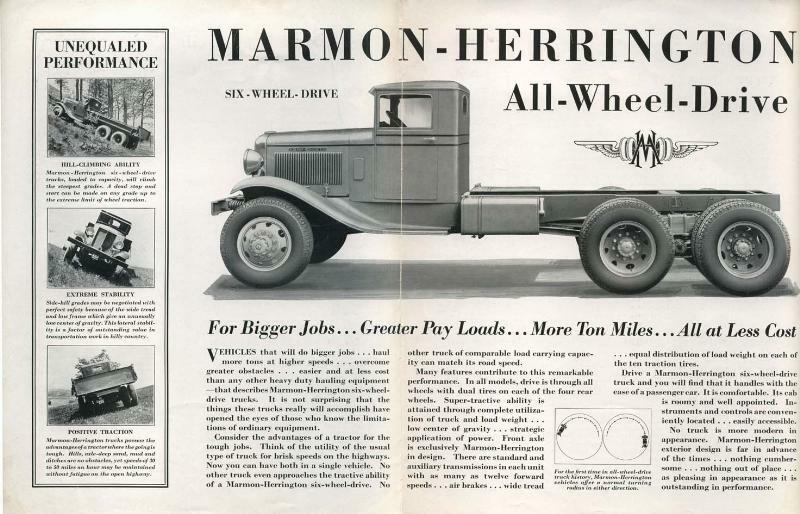 Marmon-Herrington (MH) got off to a successful start by procuring contracts for military aircraft refueling trucks, 4×4 chassis for towing light weaponry, commercial aircraft refueling trucks, and an order from the Iraqi Pipeline Company for what were the largest trucks ever built at the time. 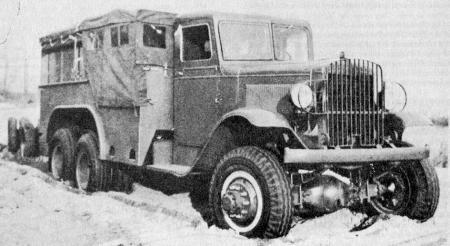 Construction of all-wheel-drive (AWD) vehicles and conversion of existing vehicles to AWD were among the company’s products. 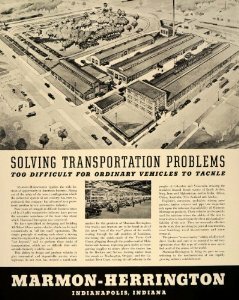 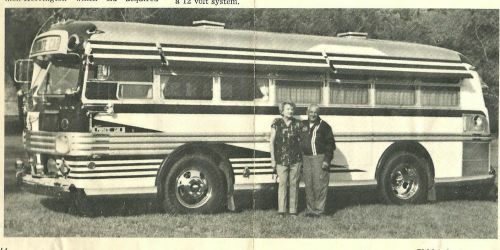 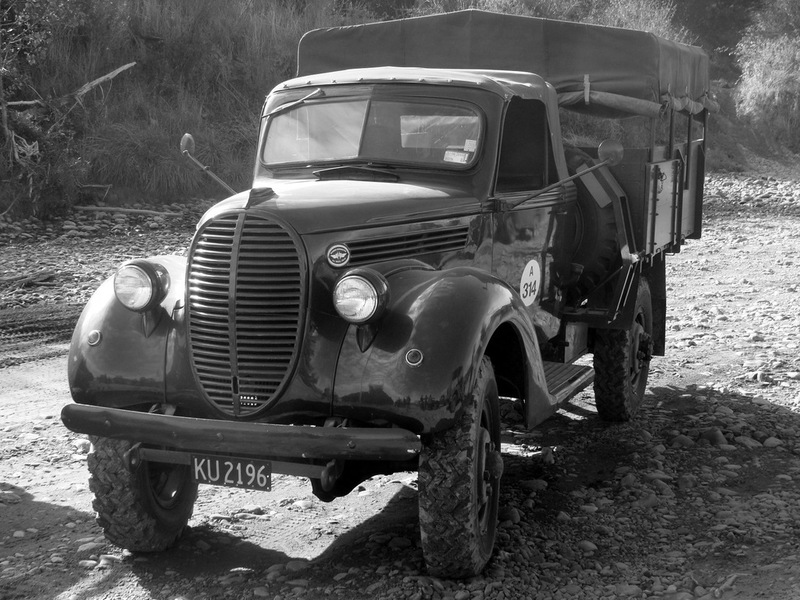 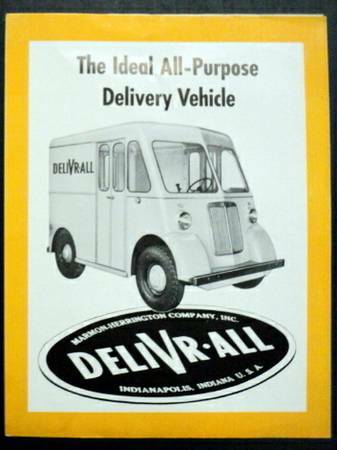 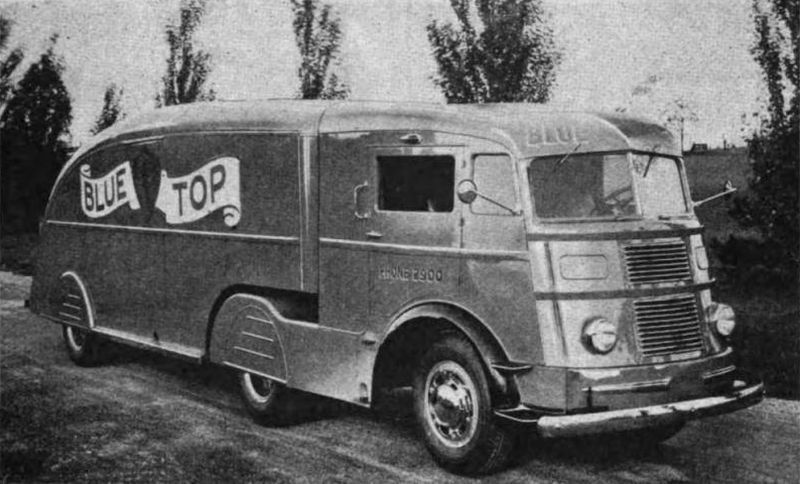 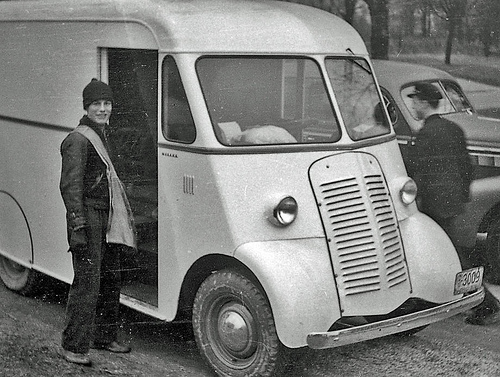 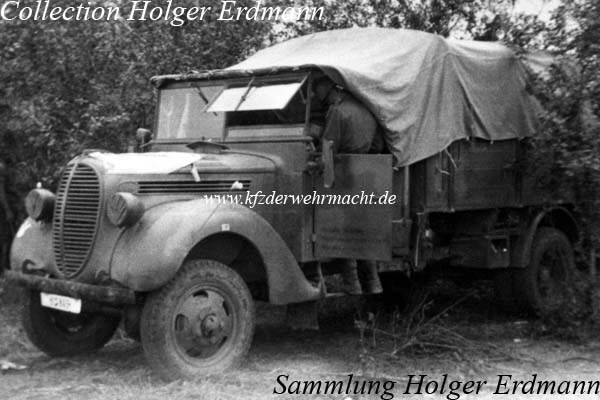 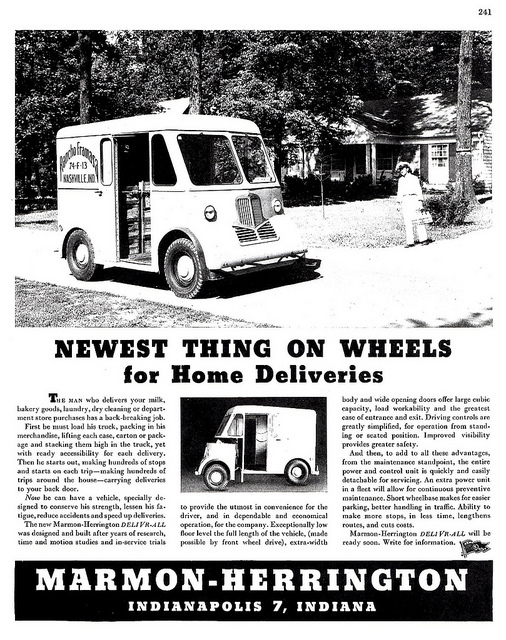 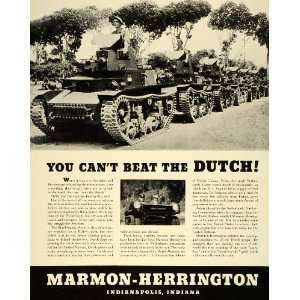 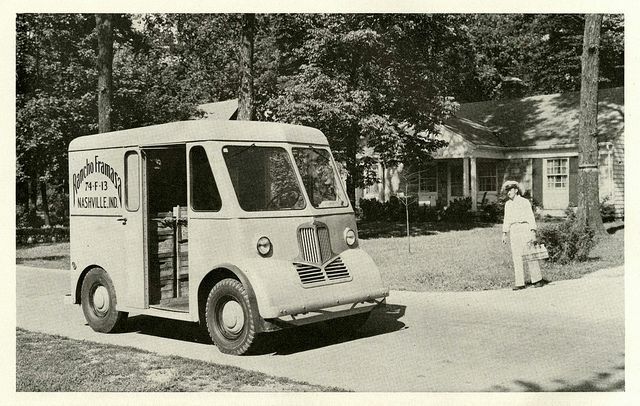 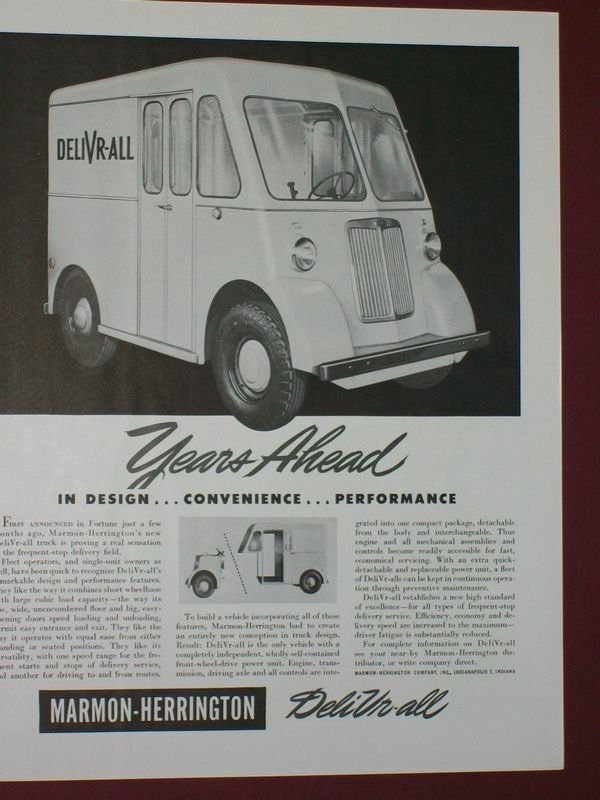 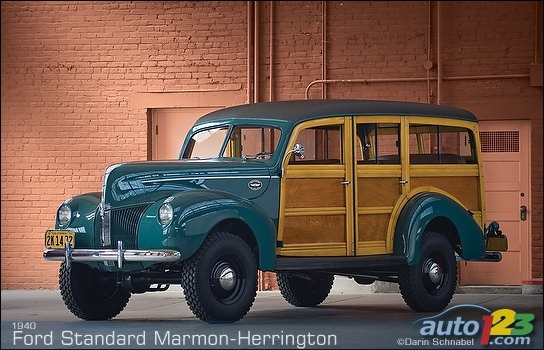 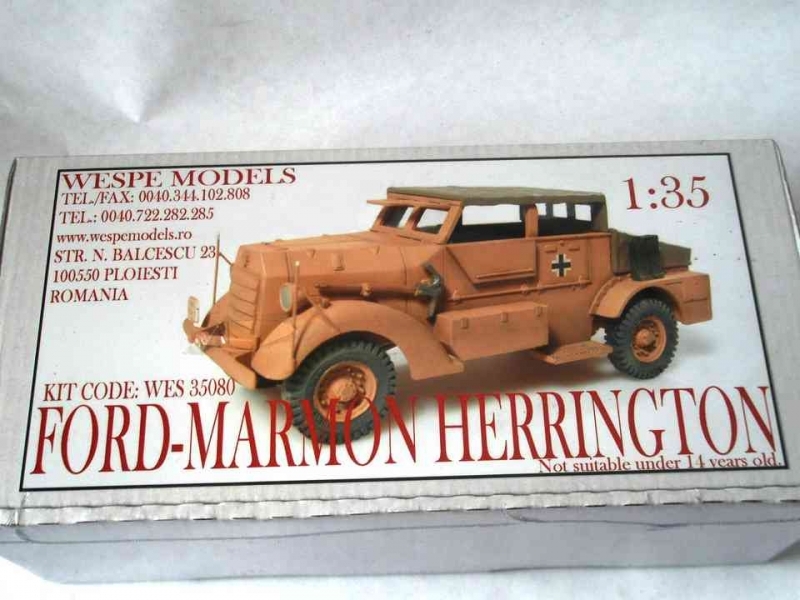 Marmon-Herrington also made multi-stop delivery vans and passenger vehicles. 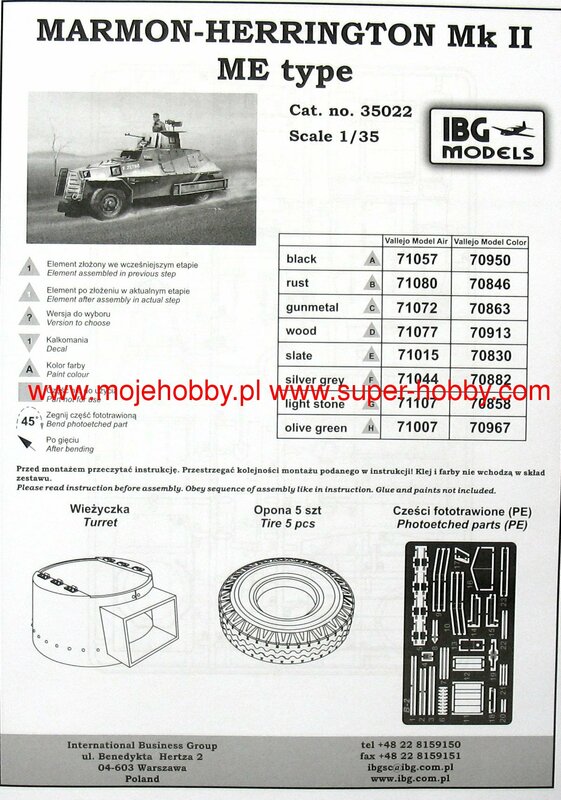 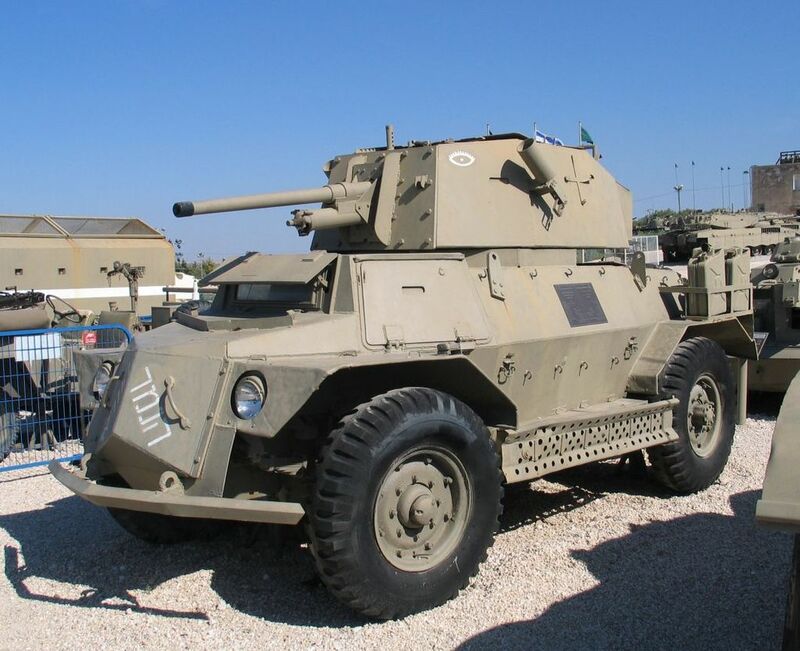 The company designed a military armoured vehicle which could be constructed on a commercial truck chassis. 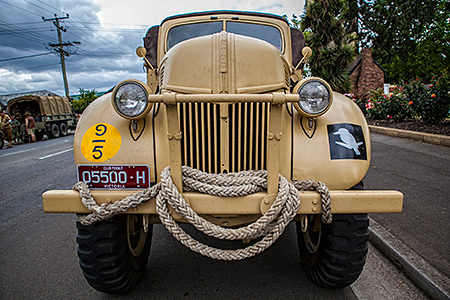 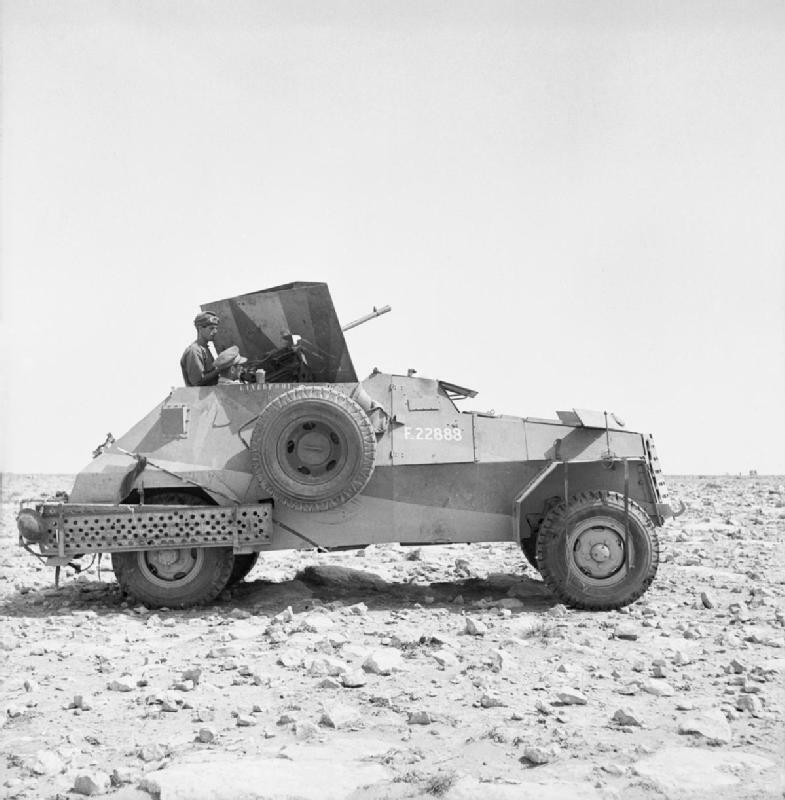 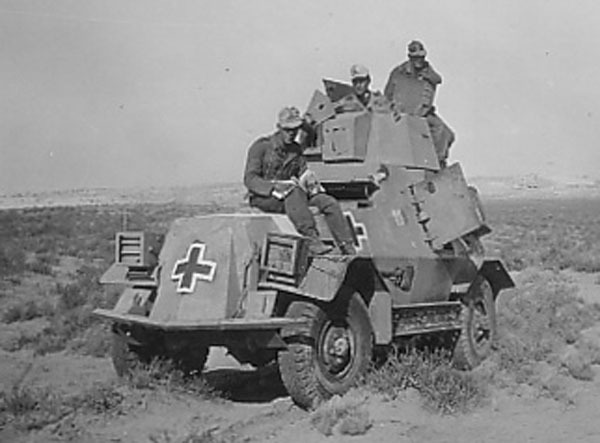 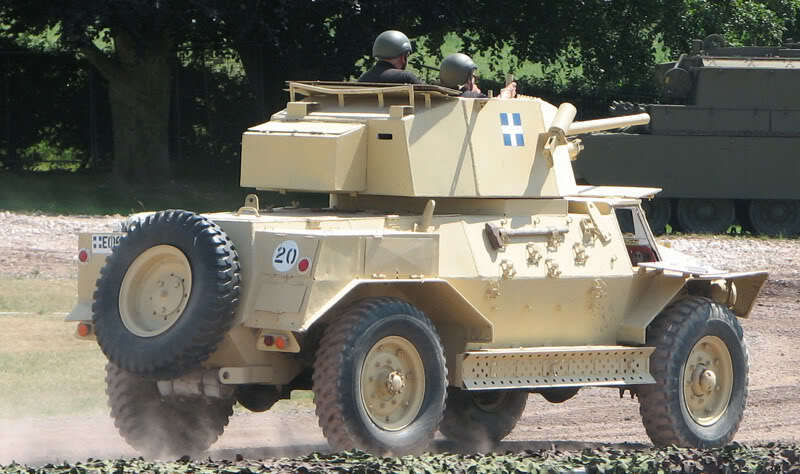 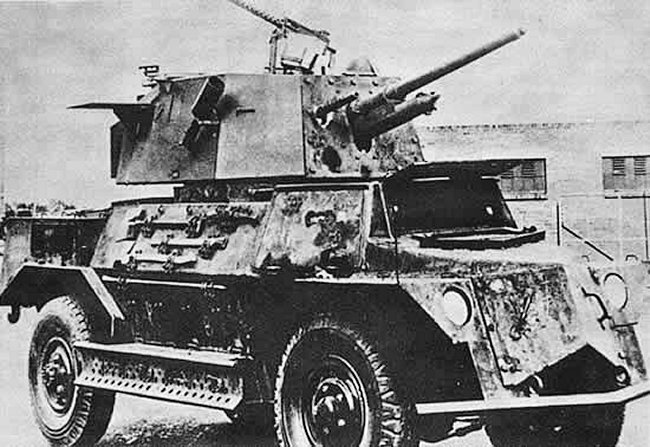 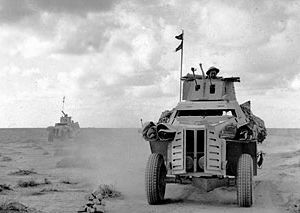 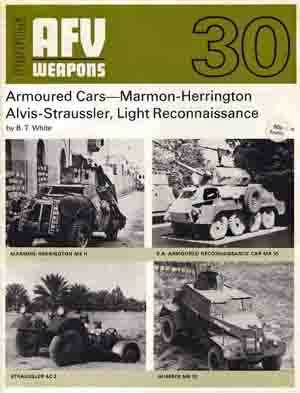 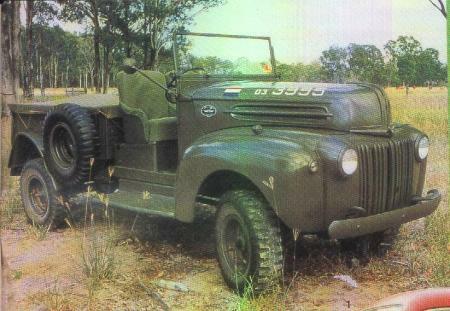 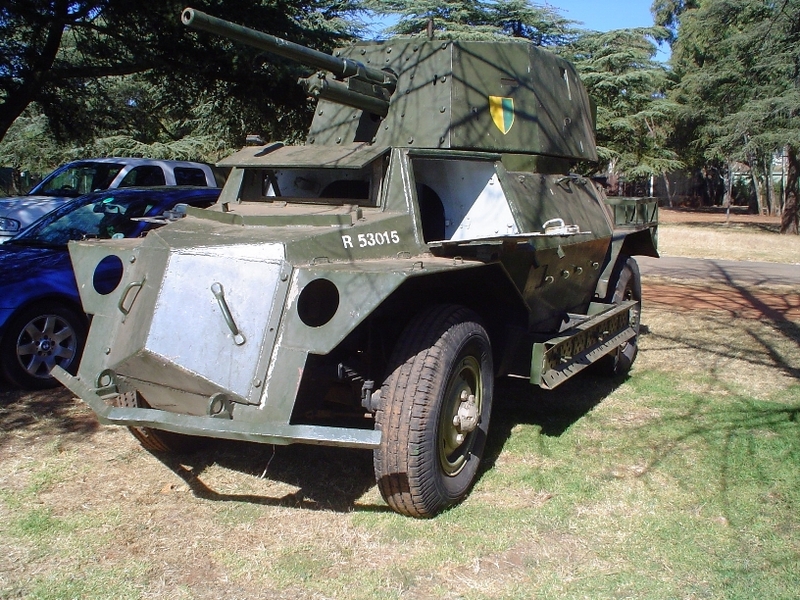 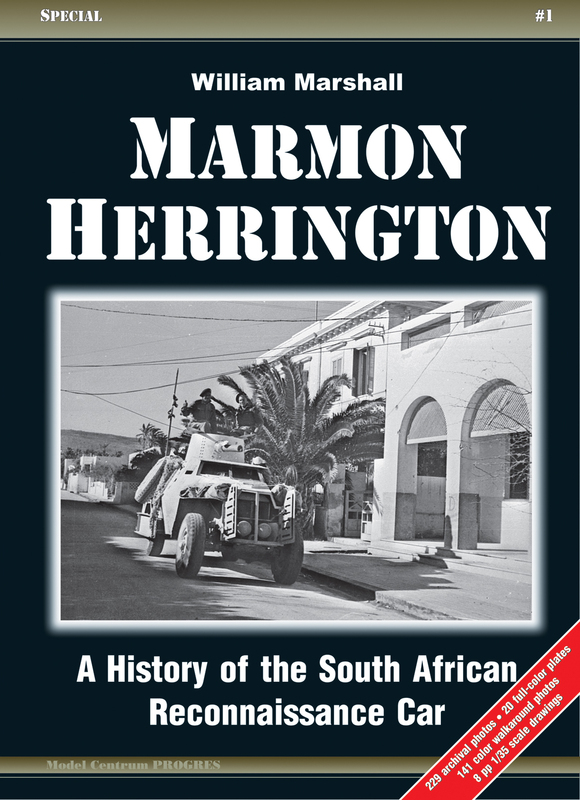 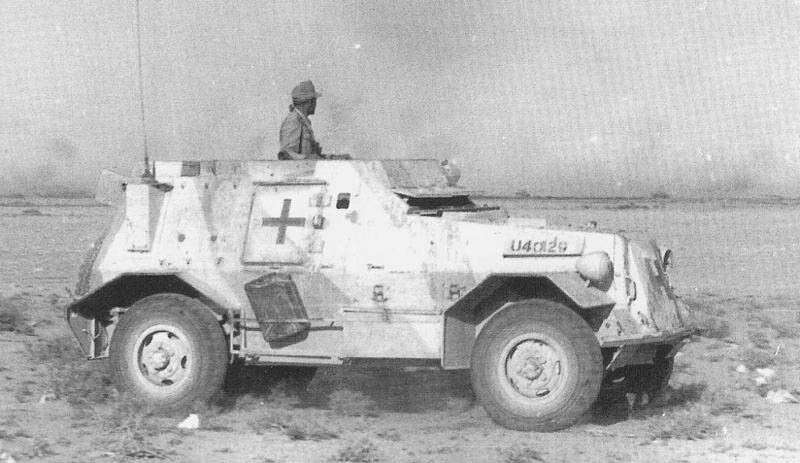 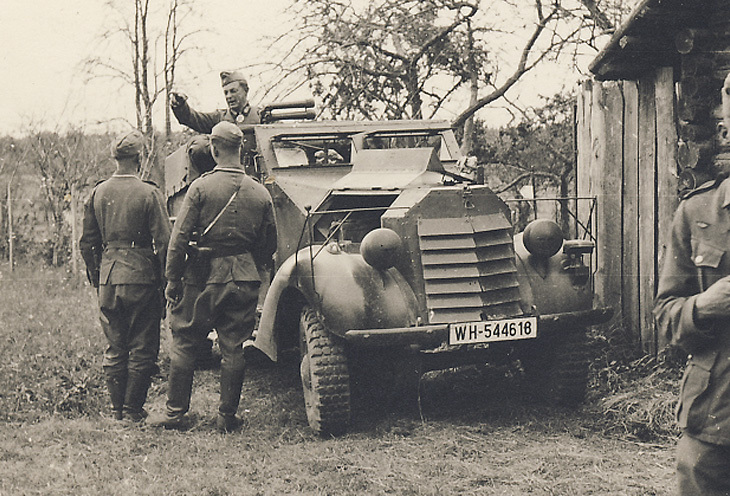 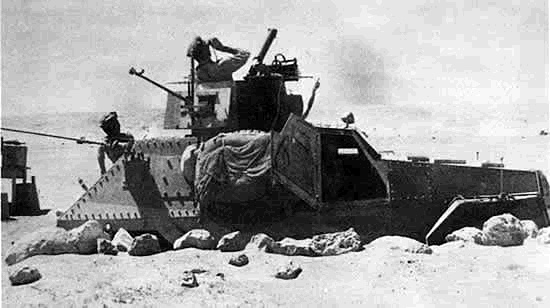 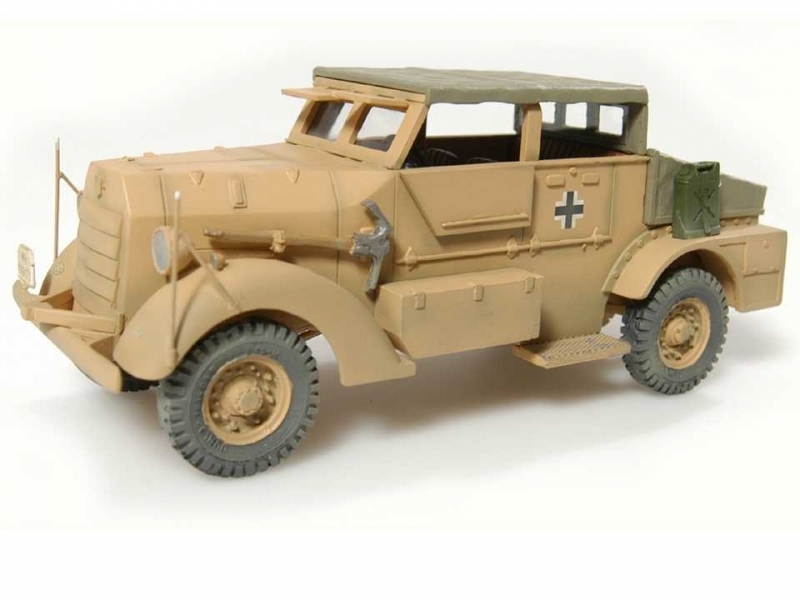 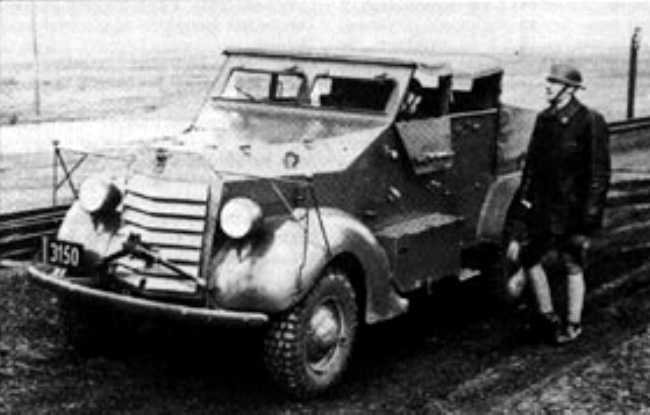 The design was taken-up by South Africa in 1938, the result of which became known as the Marmon-Herrington Armoured Car, which was used by British and Commonwealth armies in the North Africa Campaign. 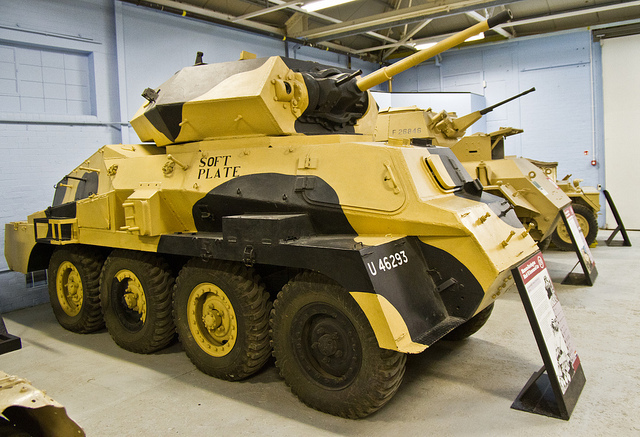 During World War II the British were looking for a purpose-built airborne light tank to replace the Tetrarch light tank, but decided not to produce the tank in Britain due to a lack of production capacity. 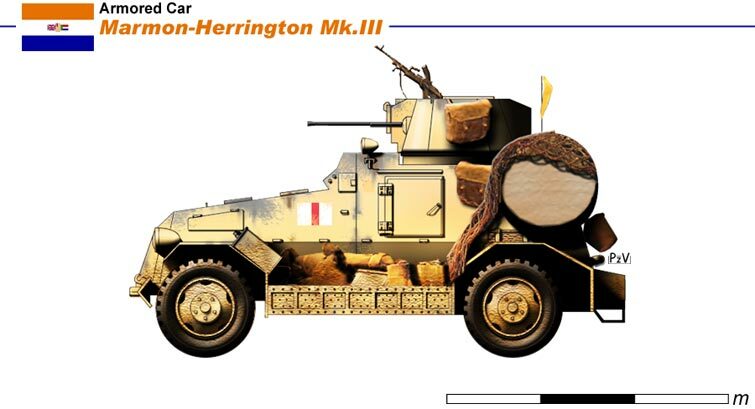 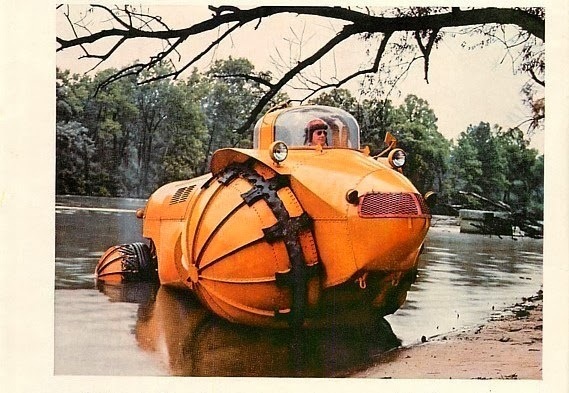 Instead the American government was approached with a request that it produce a replacement for the Tetrarch. 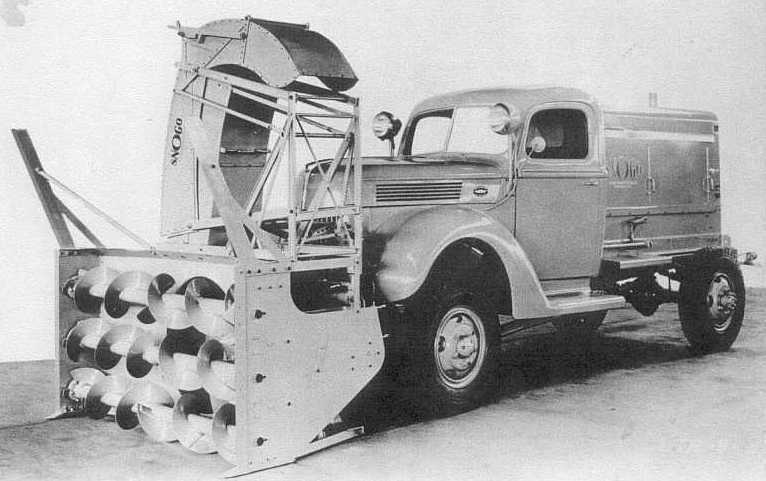 This request was made by the British Air Commission in Washington, D.C., with a proposal calling for a tank of between 9 t (8.9 long tons) and 10 t (9.8 long tons) to be developed, this being the maximum weight the War Office had decided could be carried by current glider technology. 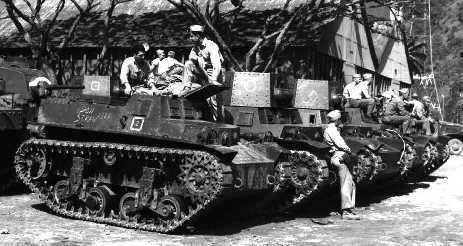 The United States Ordnance Department was given the task of developing the proposed tank, and in turn requested designs from three American companies: General Motors, J. Walter Christie and Marmon-Herrington. 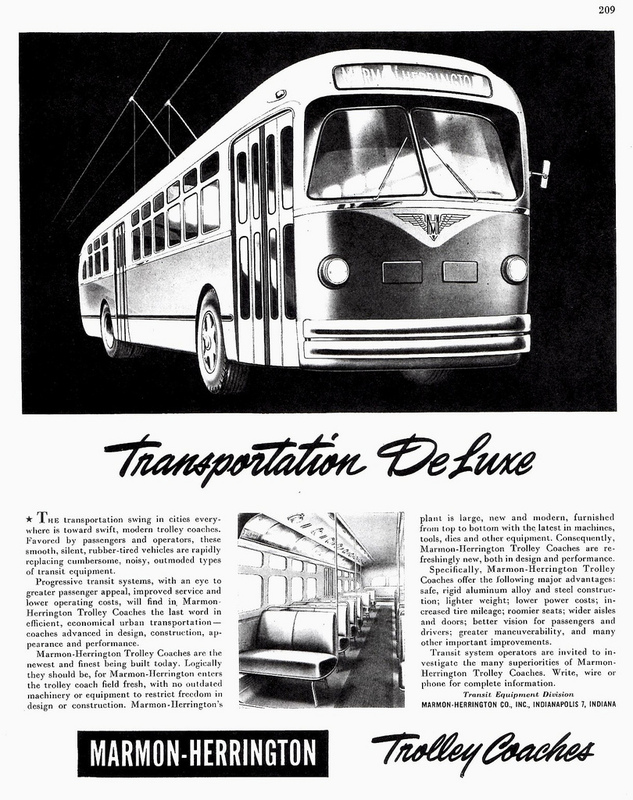 The design offered by Christie in mid-1941 was rejected as it failed to meet the specified size requirements, as was a modified design the company produced in November. 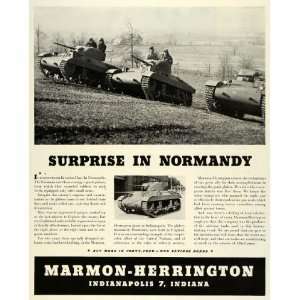 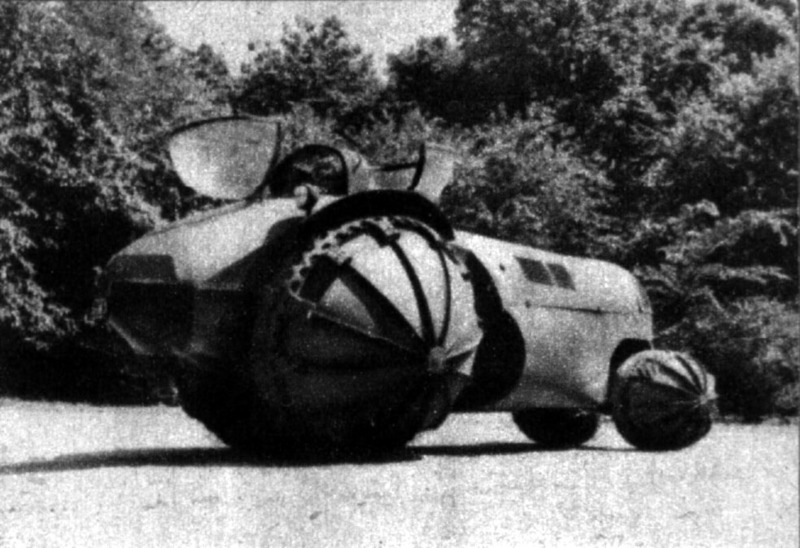 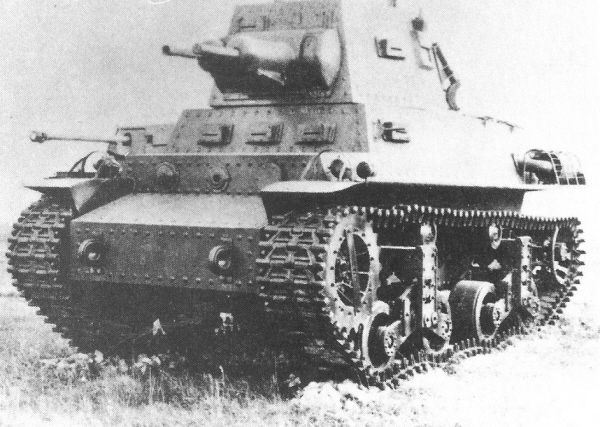 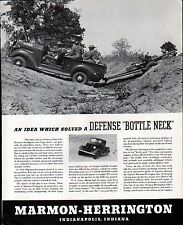 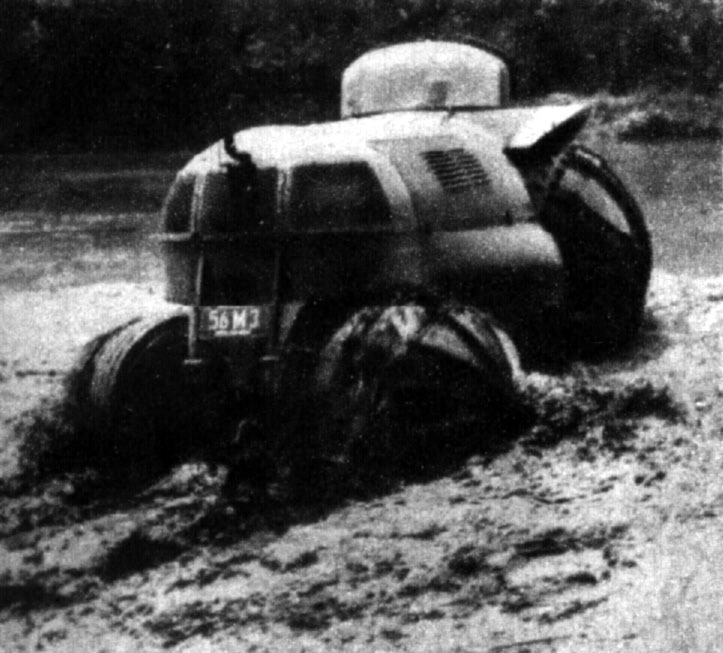 At a conference in May 1941, the Ordnance Department chose the Marmon-Herrington design and requested that the company produce a prototype tank, which was completed in late 1941; it was designated the Light Tank T9 (Airborne) by the company and the Ordnance Department and later designated M22. 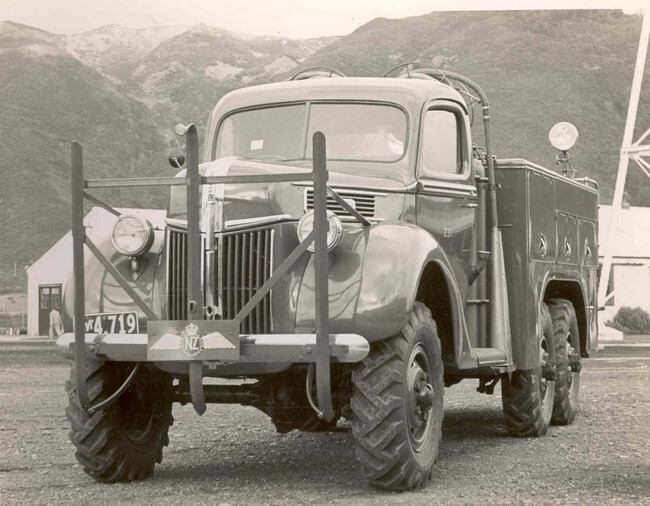 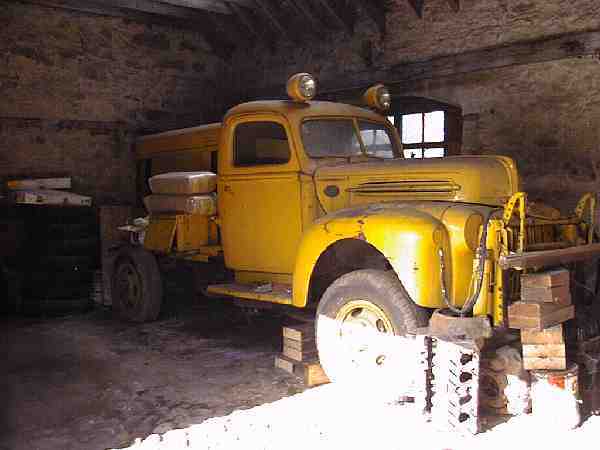 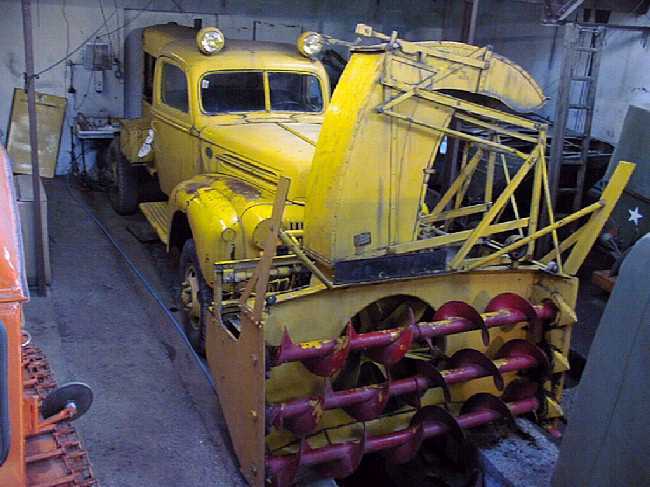 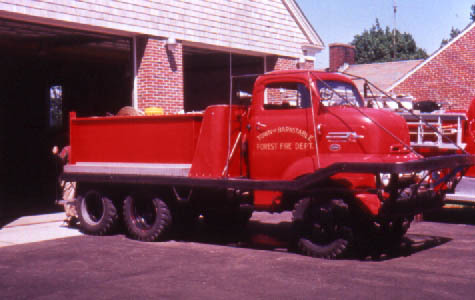 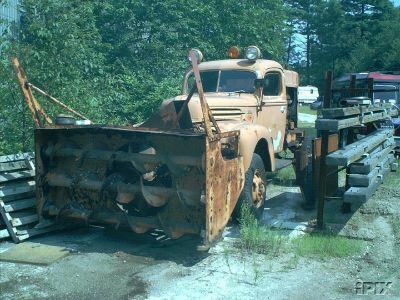 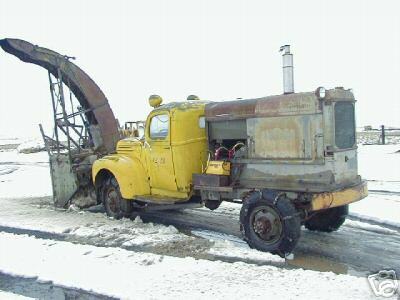 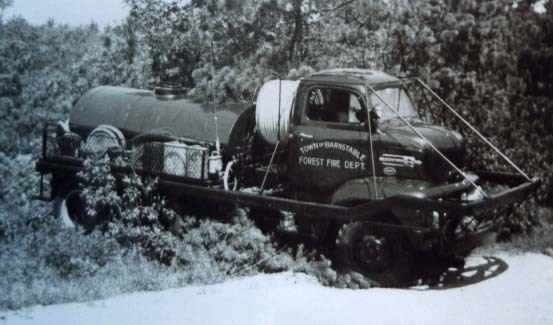 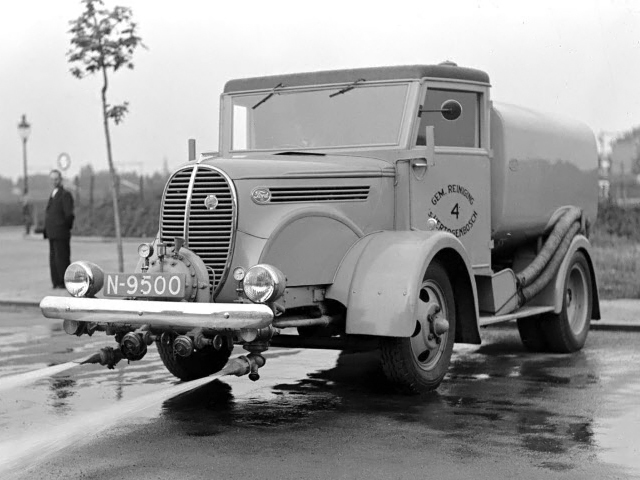 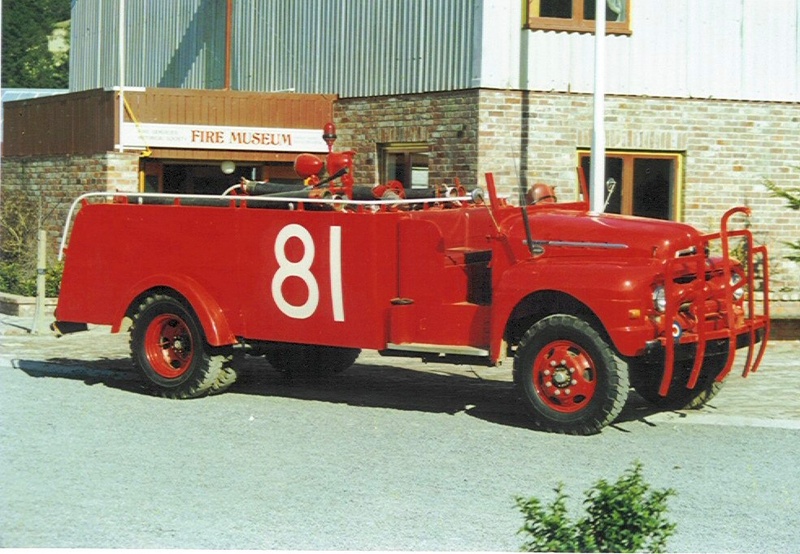 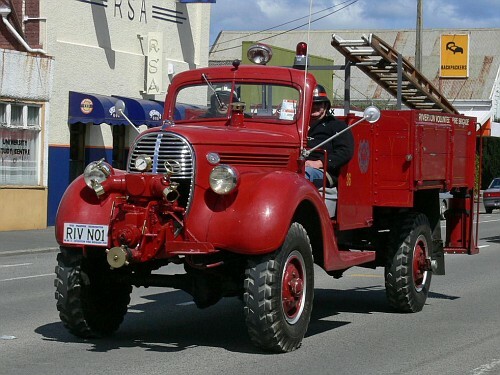 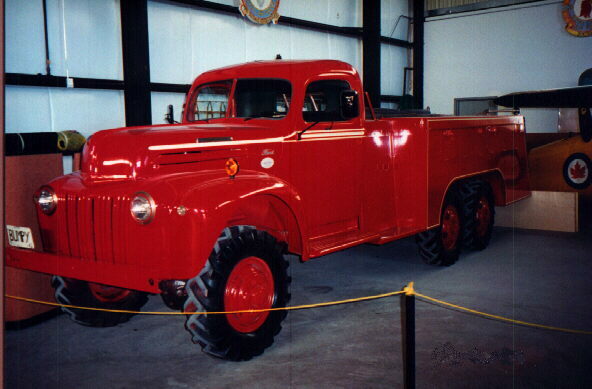 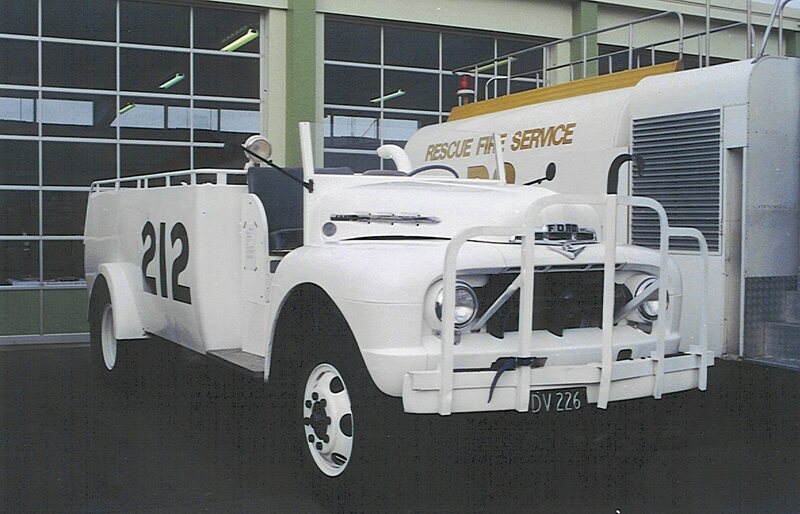 The company also manufactured airport fire trucks, like the Marmon Herrington MB-1 and Marmon Herrington MB-5. 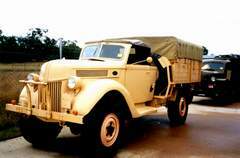 They were mainly used by the military, like the USAF and US Navy. 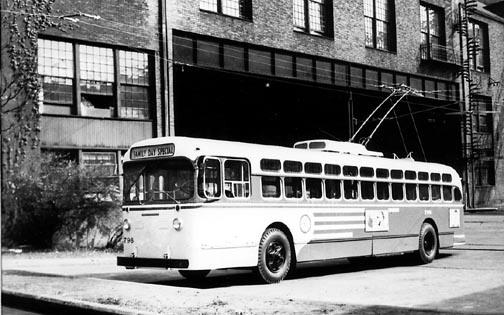 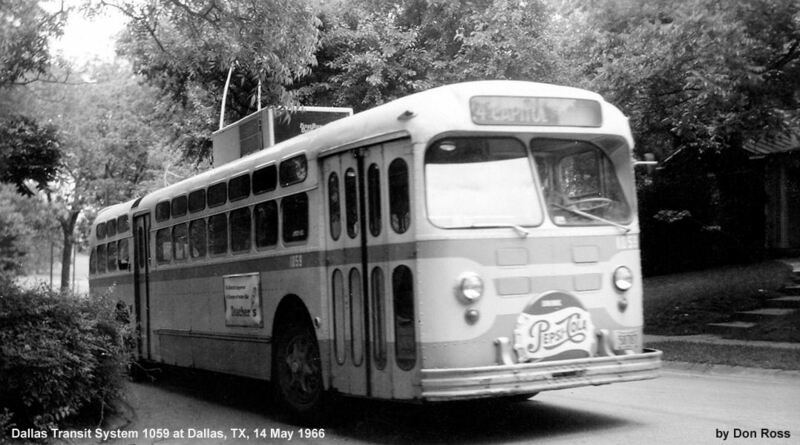 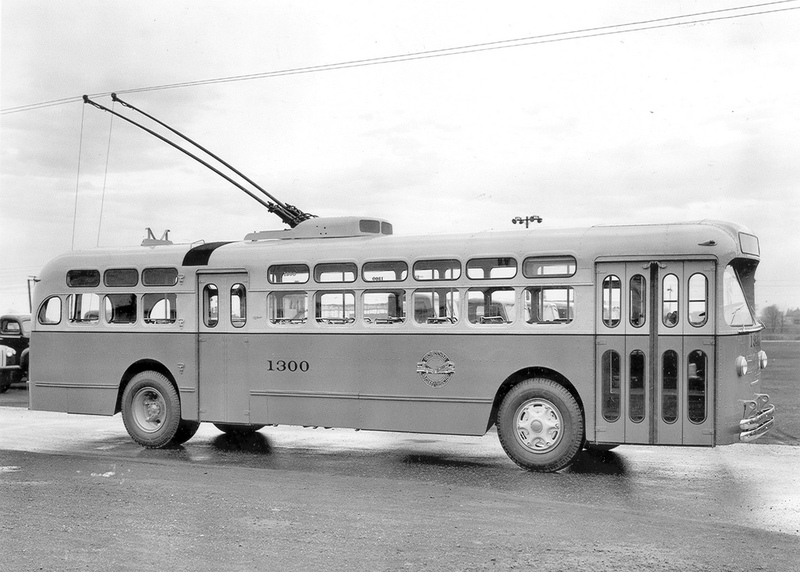 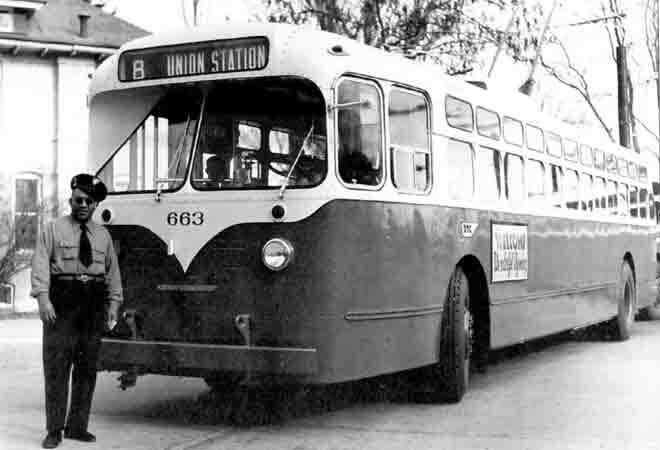 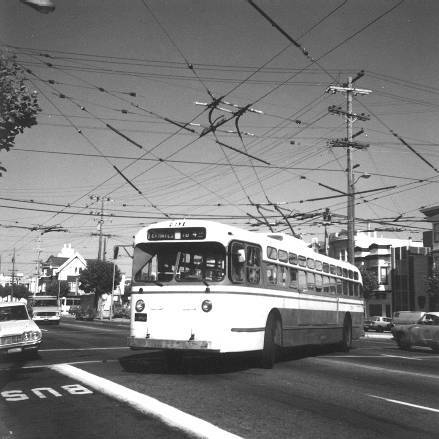 The company’s foray into transit buses began in 1946, when it produced its first electric trolley bus. 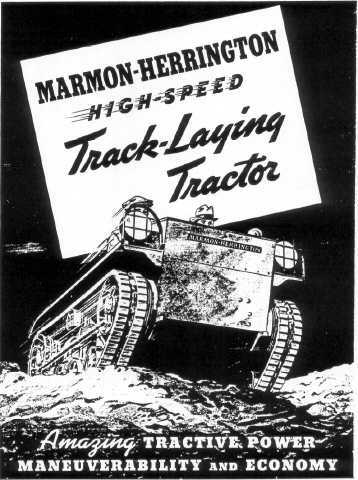 The end of World War II had brought a steep drop in the need for military vehicles, so Marmon-Herrington looked for another area of vehicle manufacturing in which it might find new business. 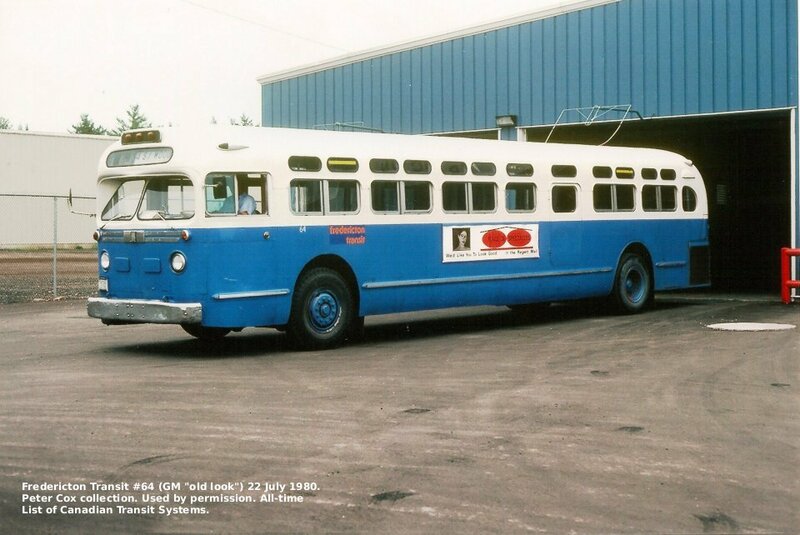 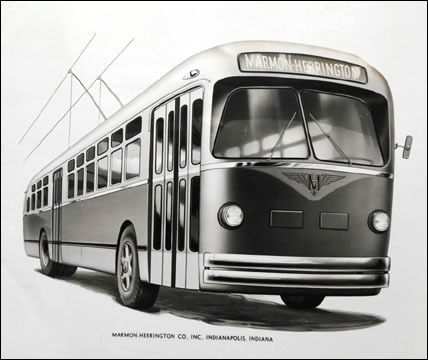 Its first “trolley coaches”, the more common term for trolley buses at that time, introduced innovative features such as lightweight monocoque bodies and strong, double-girder sidewalls, which made the Marmon-Herrington trolley coach the best-selling trolley coach of the postwar era. 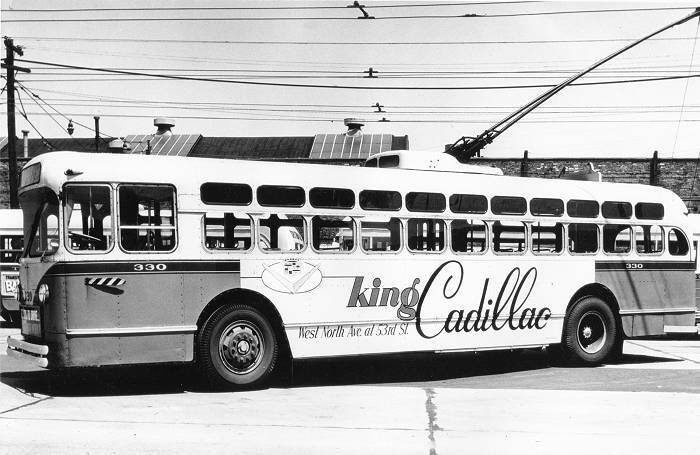 Its trolley buses were successful in the fleets of many North American cities, most notably Chicago and San Francisco, which purchased large numbers; Chicago bought 349 in a single order (delivered in 1951–52), a record for the MH company. 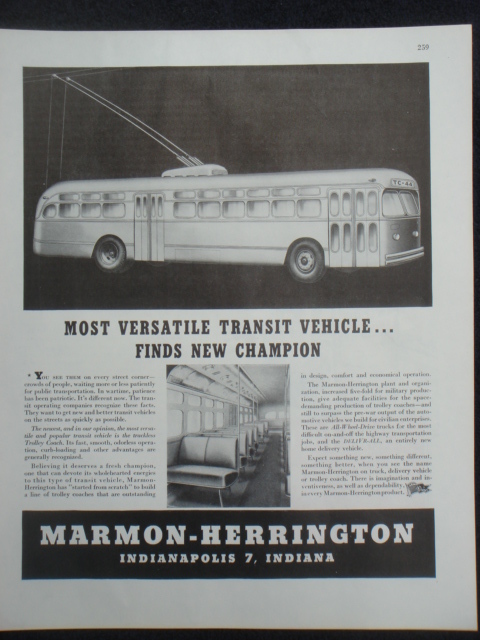 Marmon-Herrington supplied trolley buses to 16 different cities in the United States, among the buyers being the Cincinnati Street Railway Company, which purchased 214, and the Cleveland Railway, with 125; vehicles were also sold to two cities in Brazil. 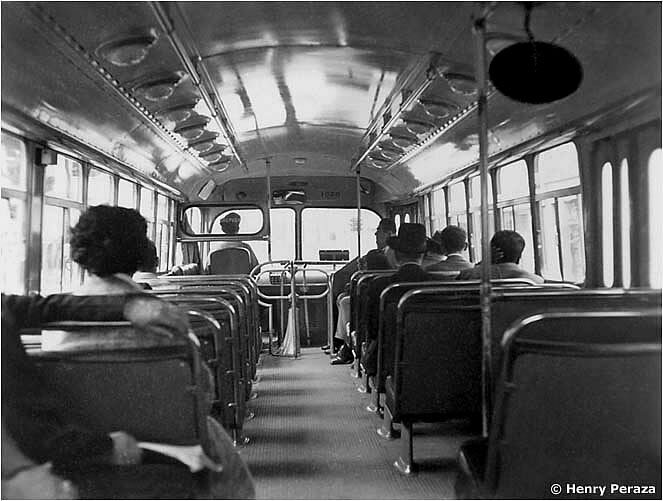 The principal models were the TC44, TC48, and TC49, with the number denoting the number of seats. 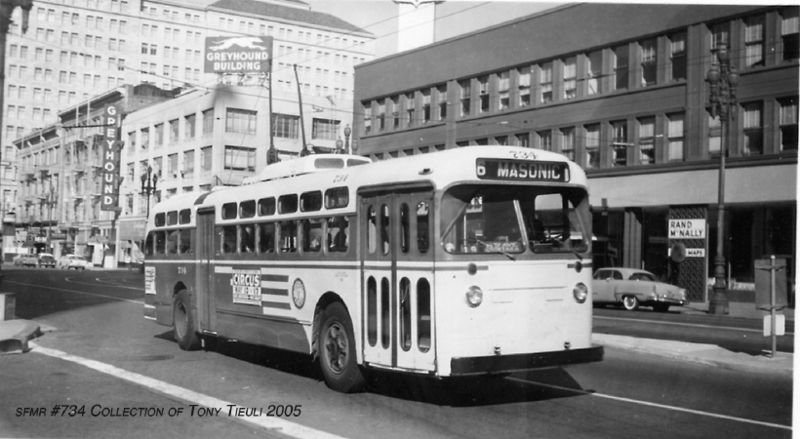 A single order of the 40-seat TC40 model was produced for San Francisco, and likewise the TC46 was produced for only one customer, Philadelphia, before MH replaced it with the TC48 model. 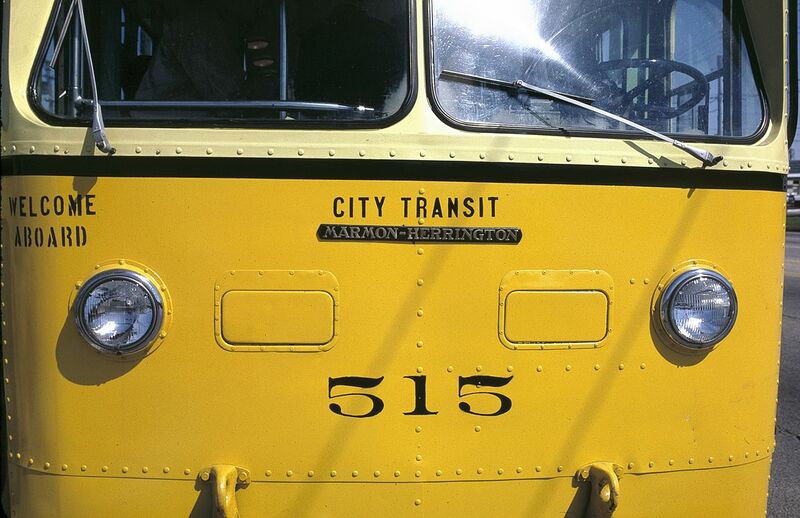 Marmon-Herrington name plate on a Dayton trolley bus (below “City Transit”). 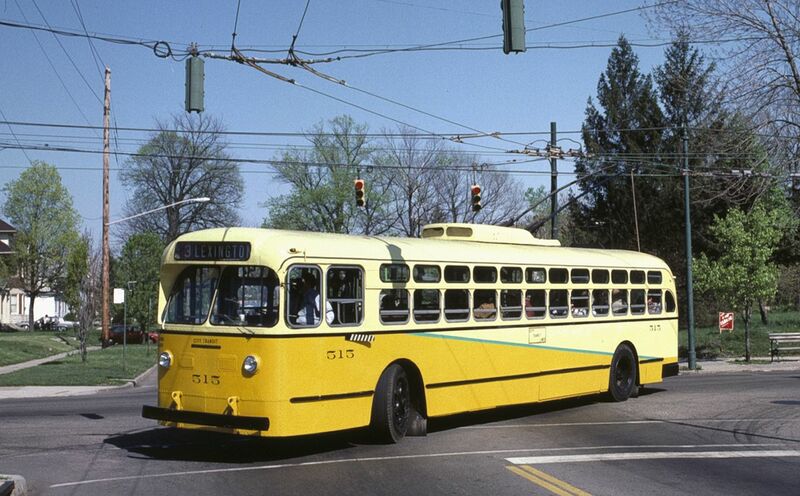 Trolley bus production lasted from 1946 until 1959; in total, 1,624 vehicles were produced. 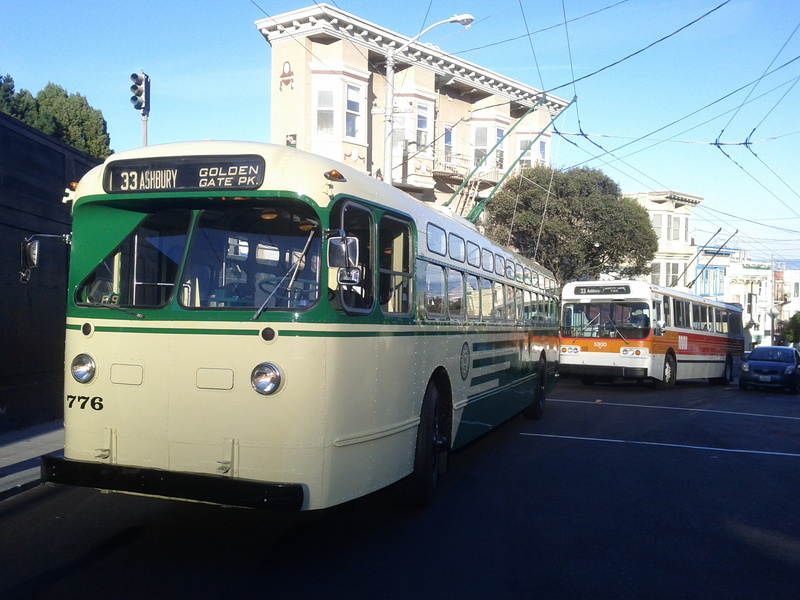 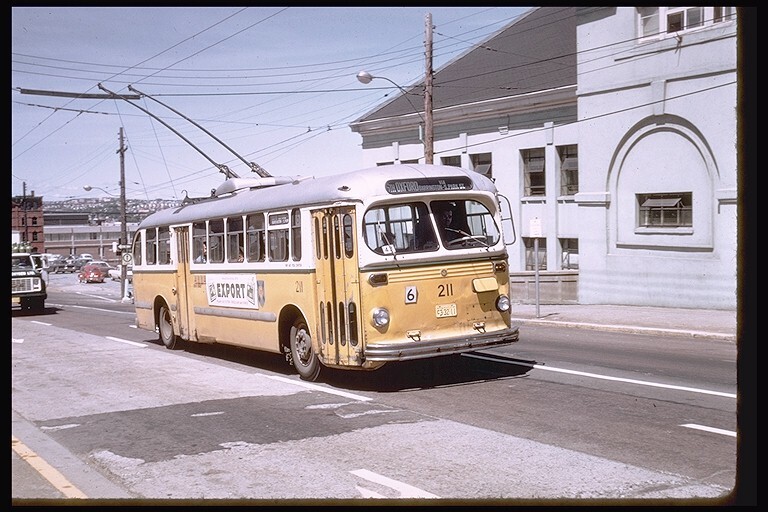 The last of San Francisco’s 260 MH trolley buses were retired in 1976 and Philadelphia’s last units in 1981. 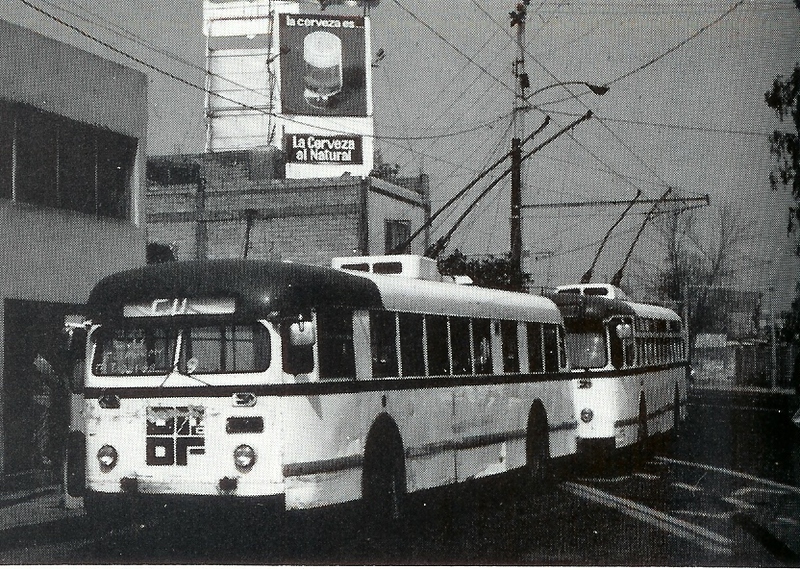 Some MH trolley buses withdrawn from service in the United States were sold secondhand to Mexico City‘s Servicio de Transportes Eléctricos (STE) between the late 1960s and late 1970s and continued in service for many more years on that city’s trolley bus network. 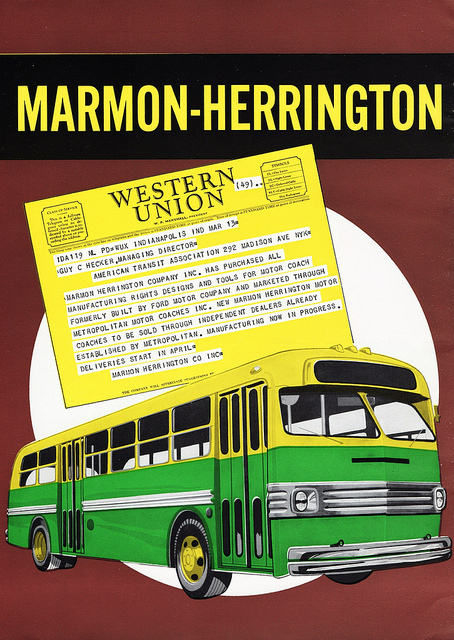 Although the last Marmon-Herrington trolley buses in original form were retired by STE in 1988, many underwent a rebuilding of their bodies in the 1980s by the Mexican company Moyada and continued working; the last five of these Moyada-remodeled Marmon-Herrington trolley buses of STE survived in service until 2002. 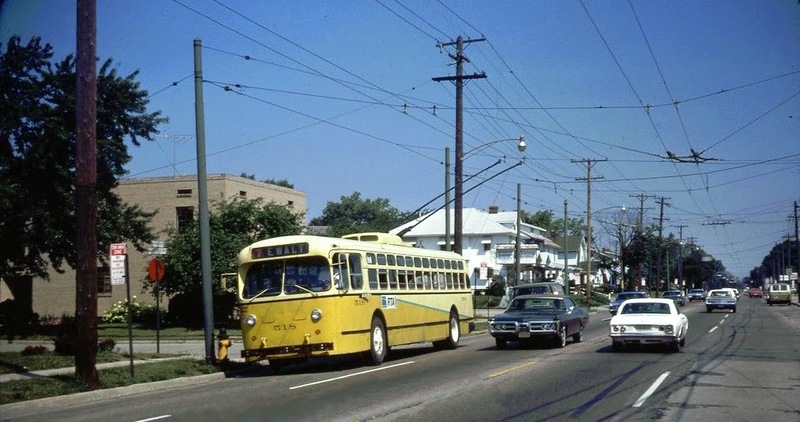 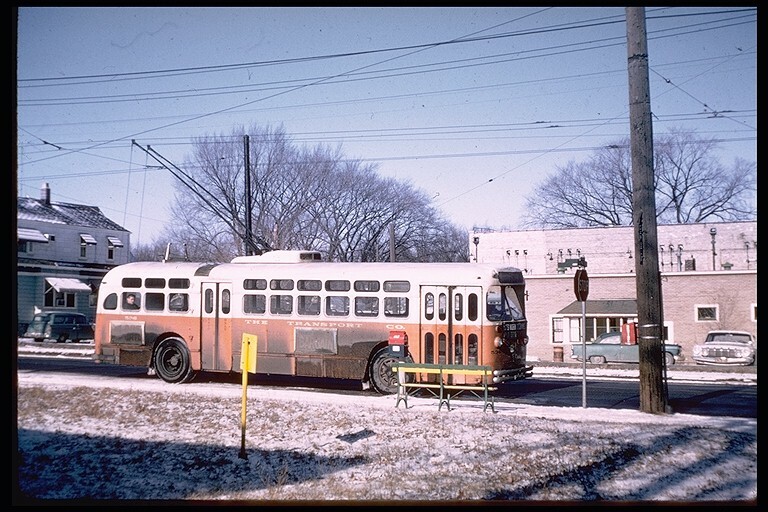 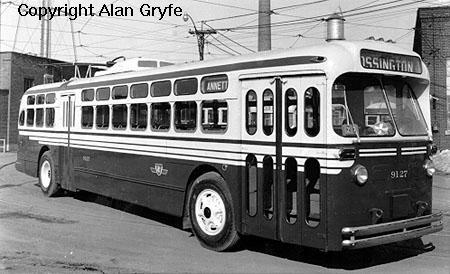 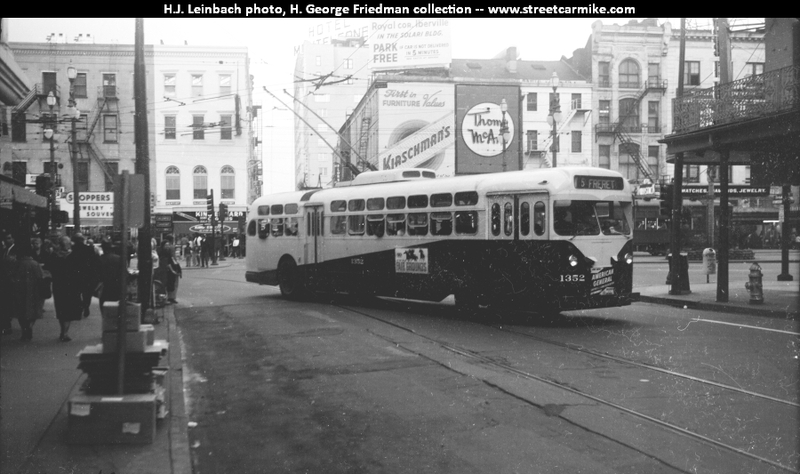 By the late 1950s the market for new trolley buses in North America had dried up, as some trolley bus systems were being abandoned while others had re-equipped with new MH vehicles. 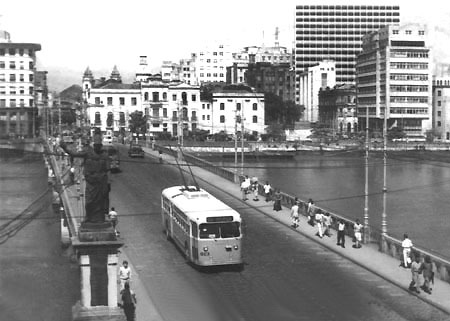 The company’s very last orders for transitvehicles were also its only export orders for trolley buses, to Recife and Belo Horizonte in Brazil, comprising 65 and 50 TC49s, respectively, delivered in 1958–59. 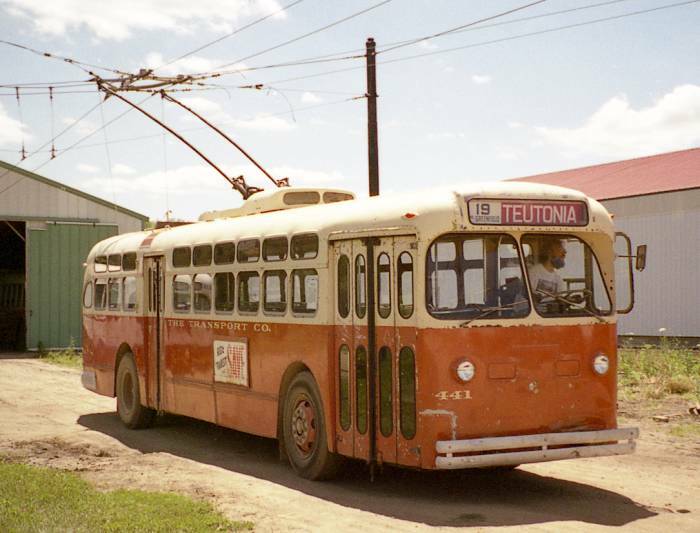 Recife overhauled some of its TC49s in the 1980s, and several remained in service until 2001. 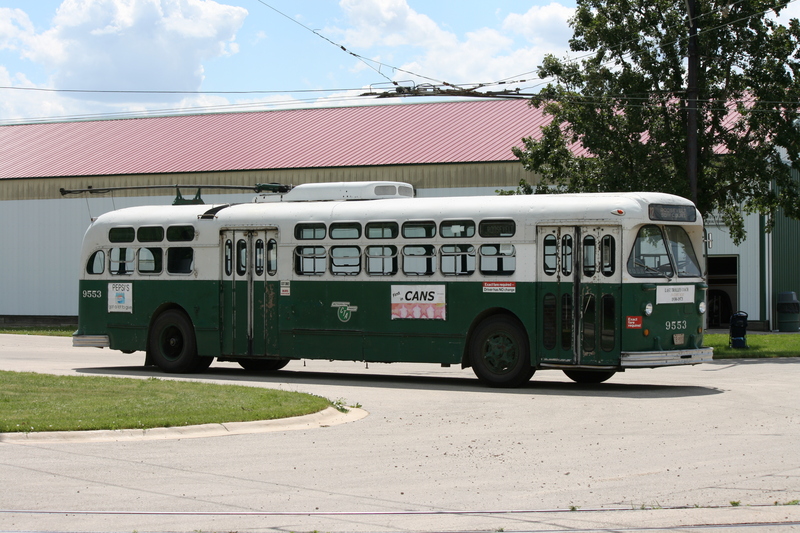 The Illinois Railway Museum has preserved two ex-Chicago Transit Authority Marmon-Herrington trolley coaches and one ex-Milwaukee unit. 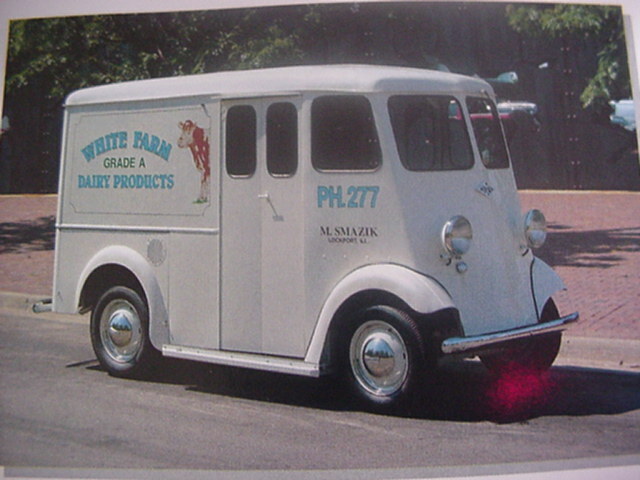 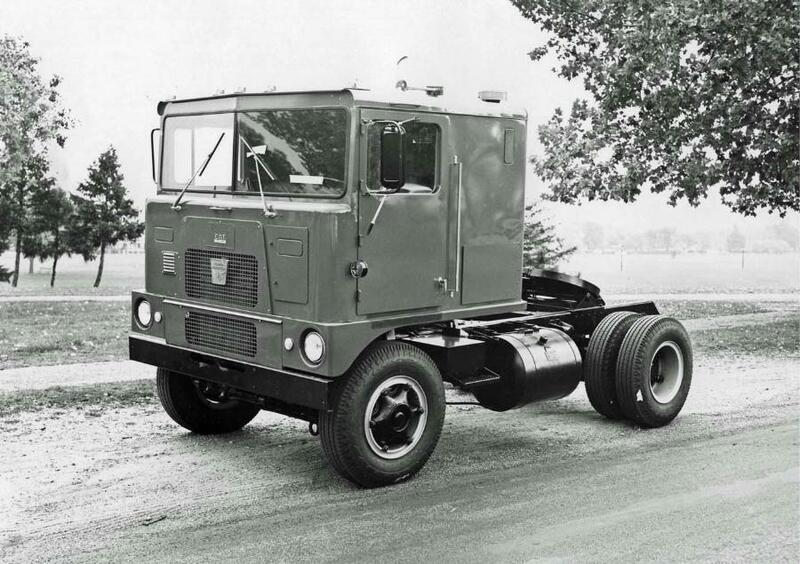 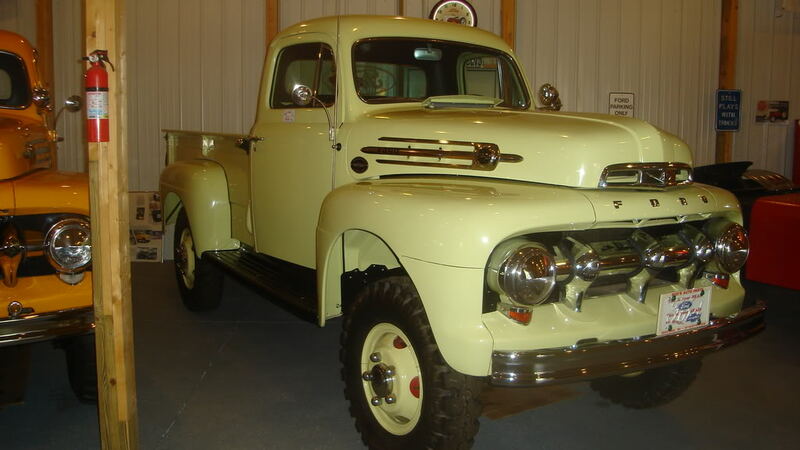 In the early 1960s, the Pritzker family bought the company, and soon the focus on full vehicle manufacturing vanished, the truck designs being sold to a new company that traded under the Marmon brand. 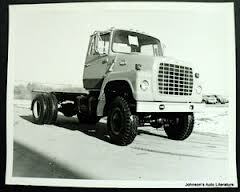 It became a member of an association of companies which in 1964 adopted the name Marmon Group. 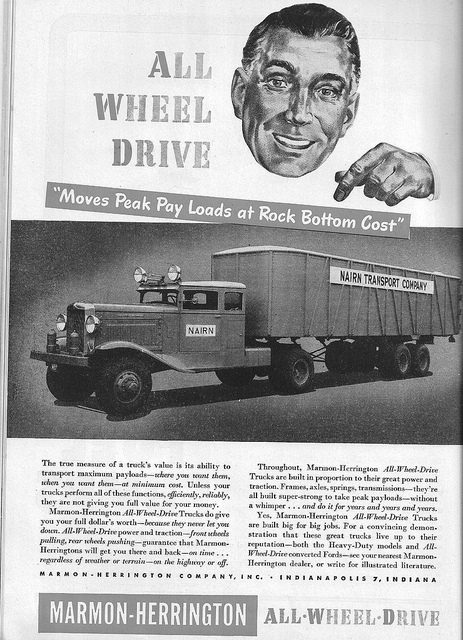 The MH company continues today as a converter of commercial trucks to all-wheel-drive (AWD) vehicles, as well as a maker of axles for heavy vehicles. 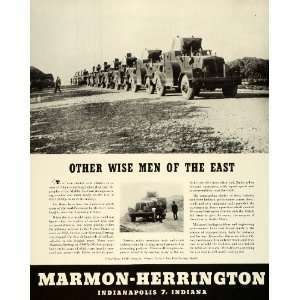 Marmon-Herrington axles can still be found on even the newest military vehicles and commercial trucks. 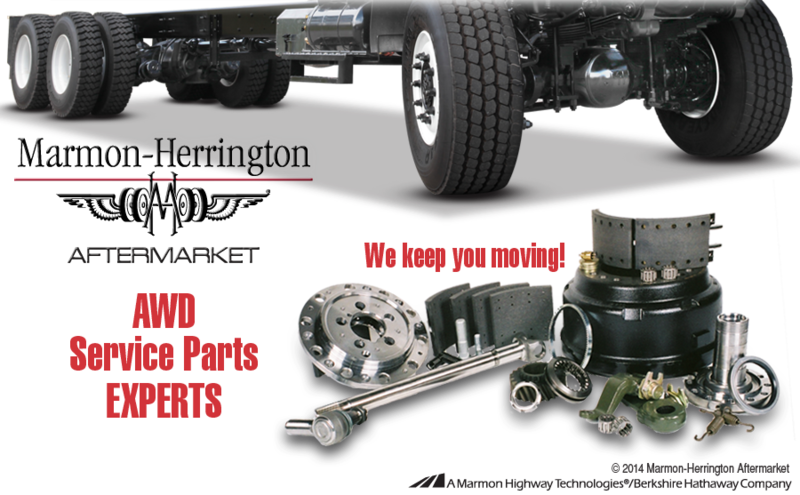 In addition to building installation kits for all-wheel-drive, the company has also become a front-drive-axle and transfer case manufacturer to the medium- and heavy-duty truck market. 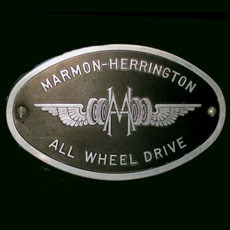 In 2008, the holding company Berkshire Hathaway purchased a majority stake in Marmon Holdings, which includes the Marmon Group and Marmon-Herrington.